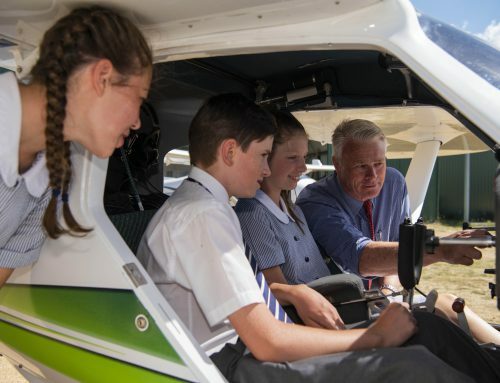 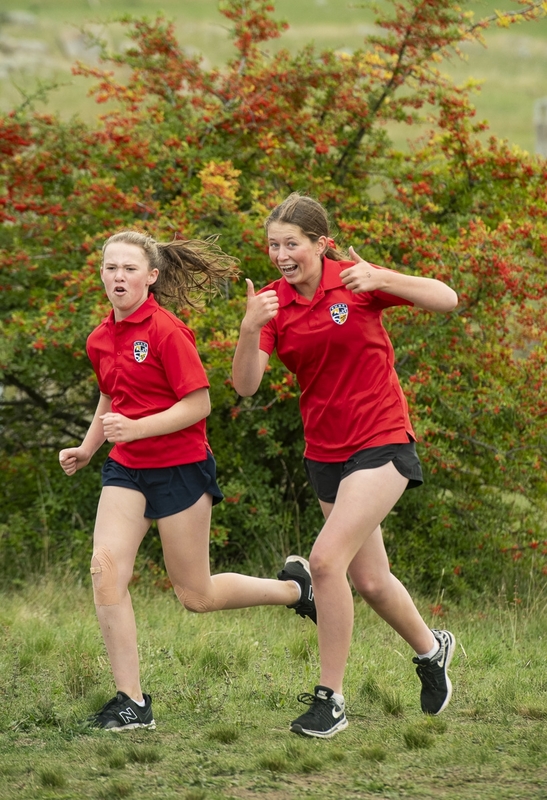 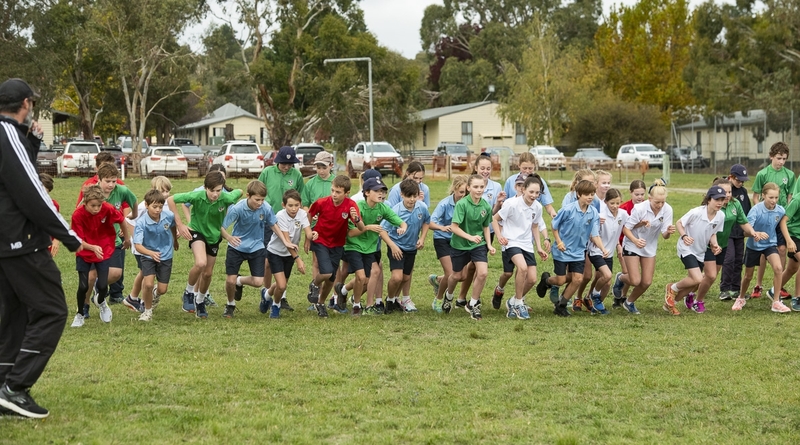 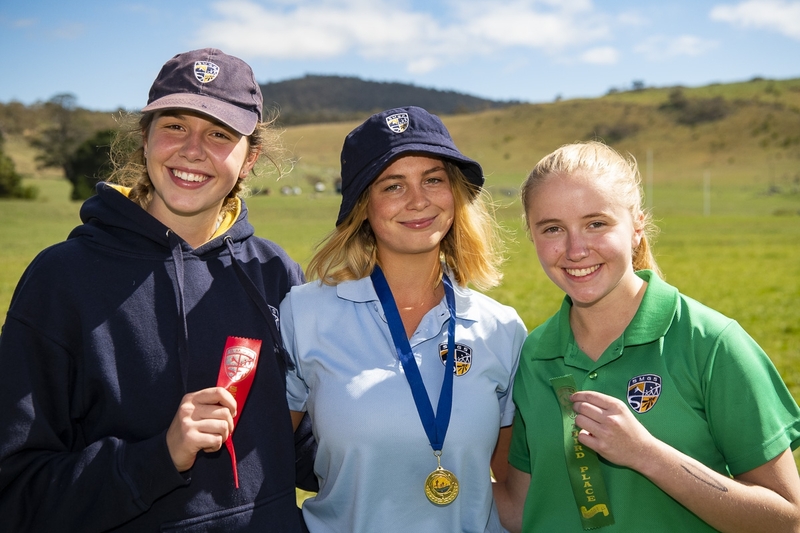 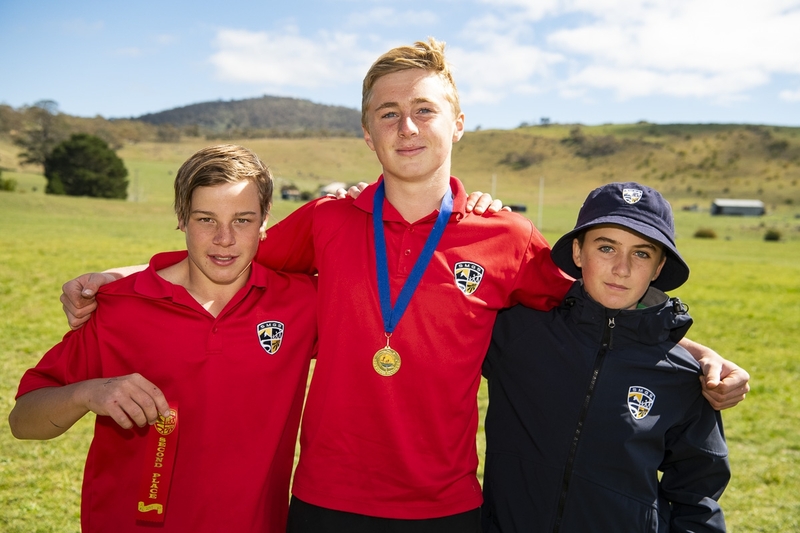 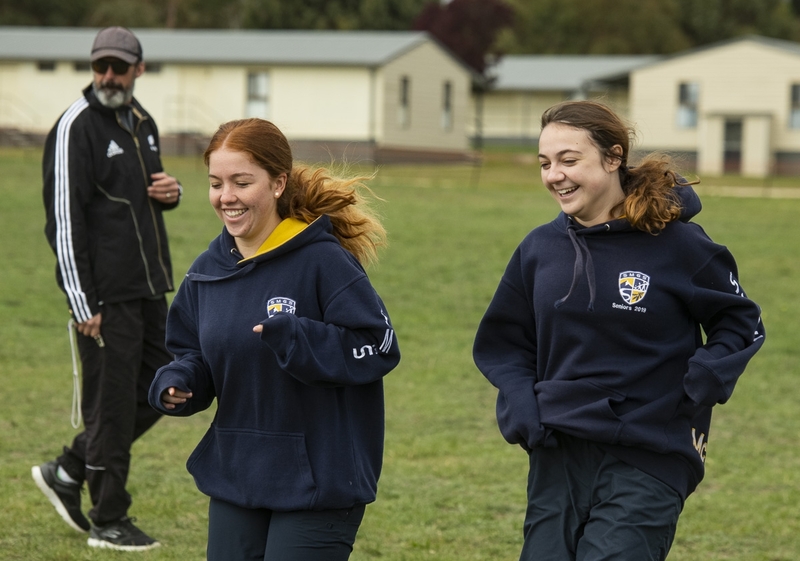 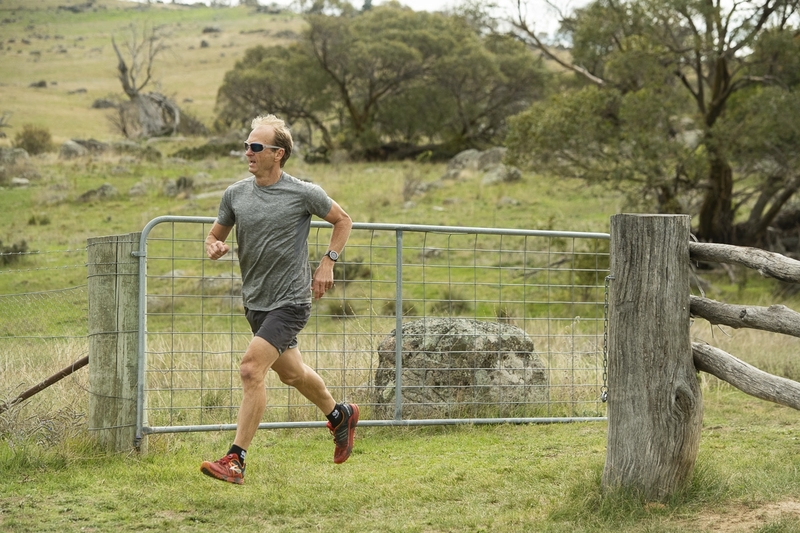 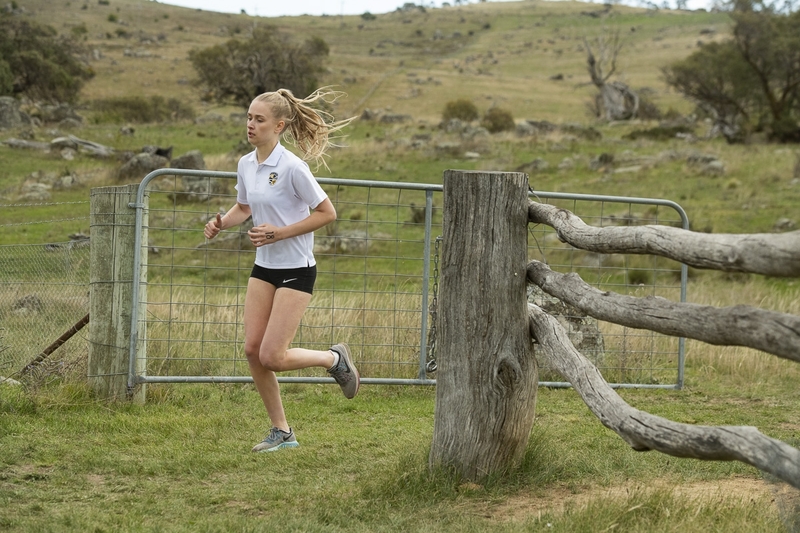 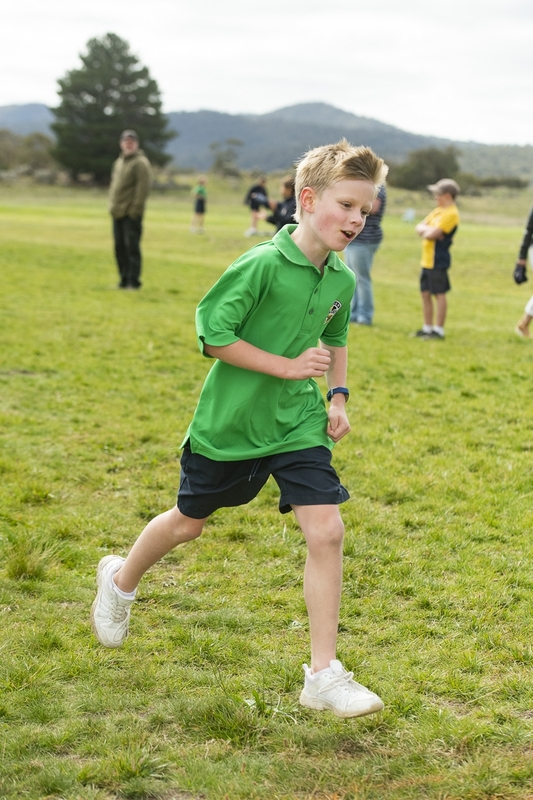 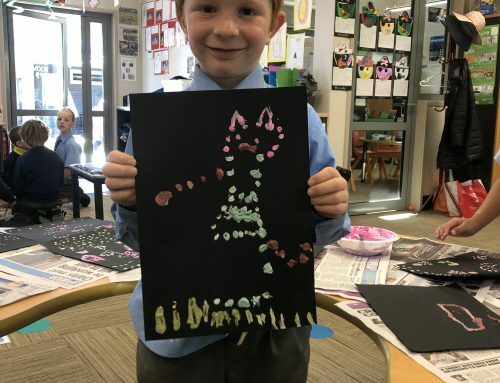 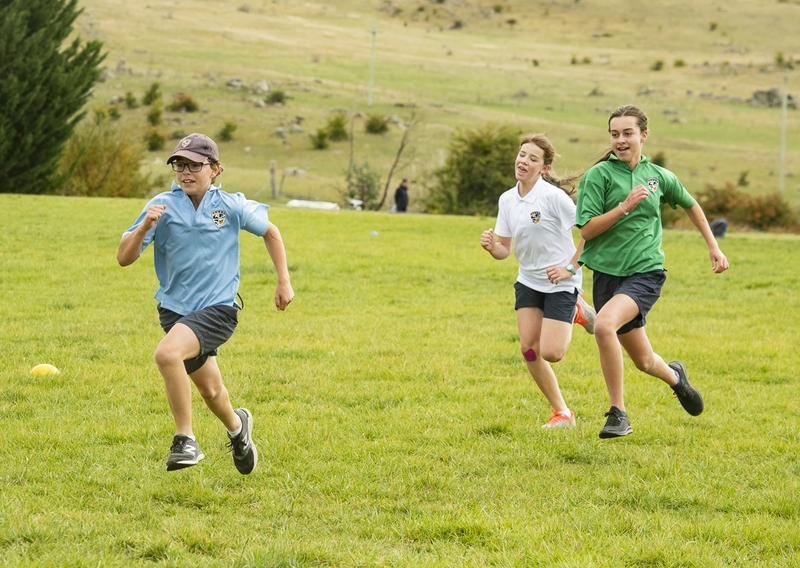 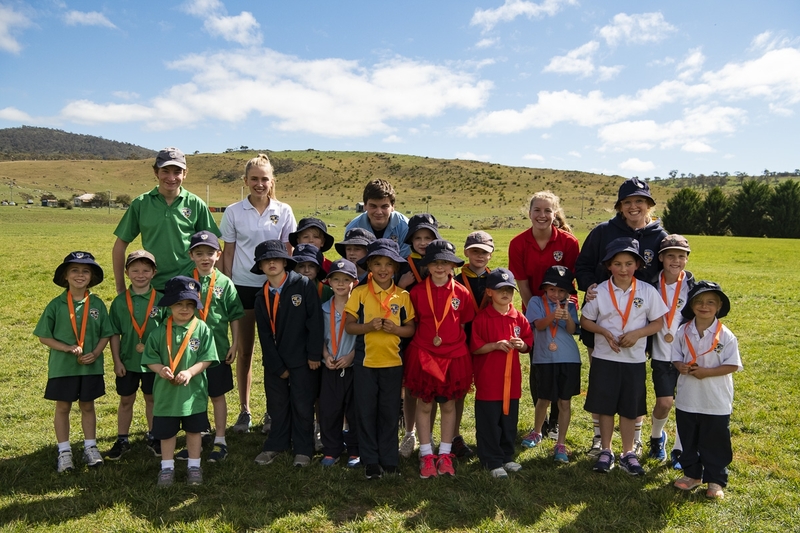 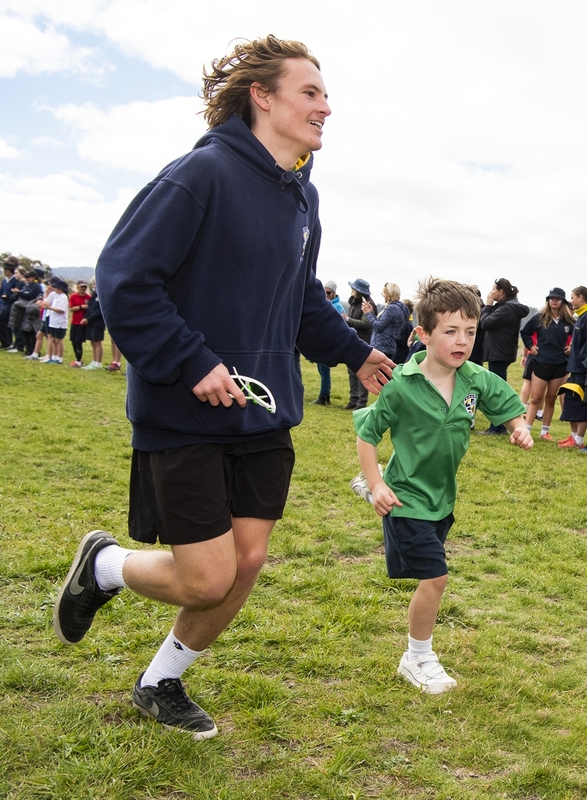 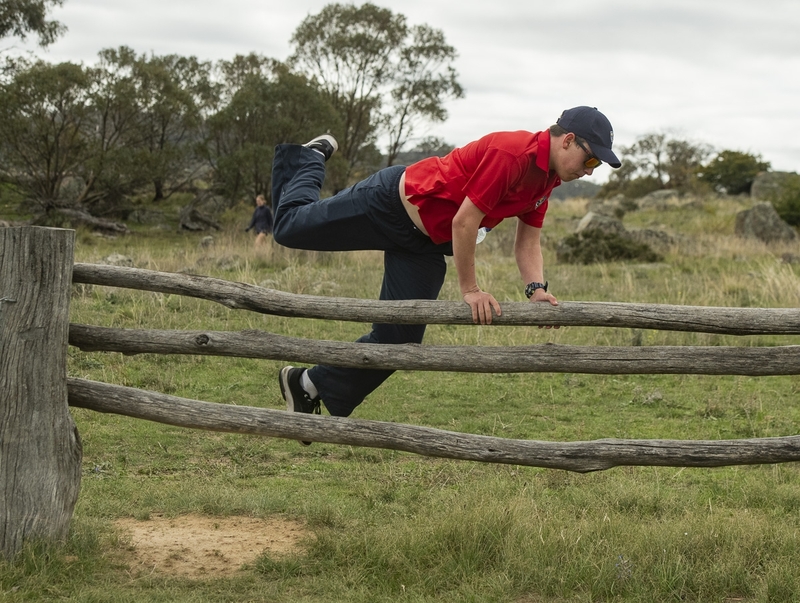 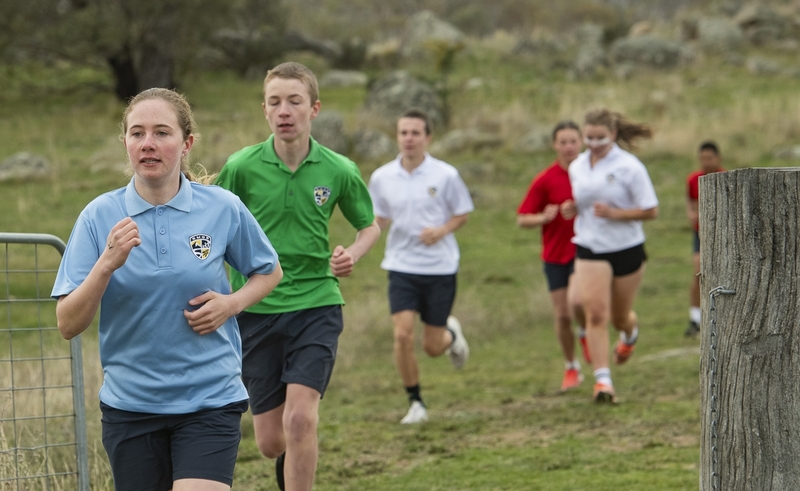 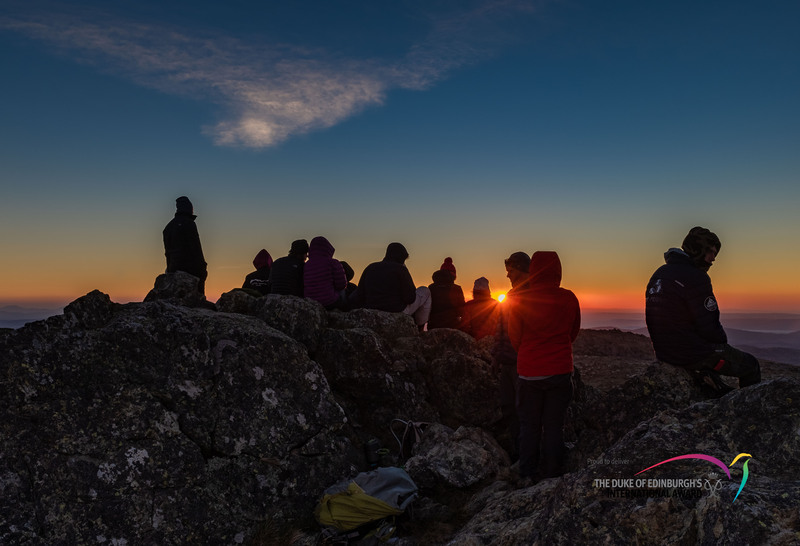 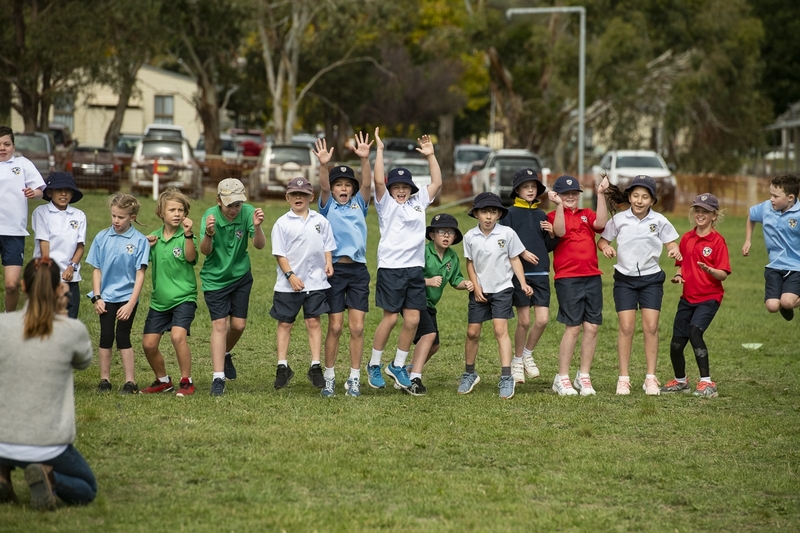 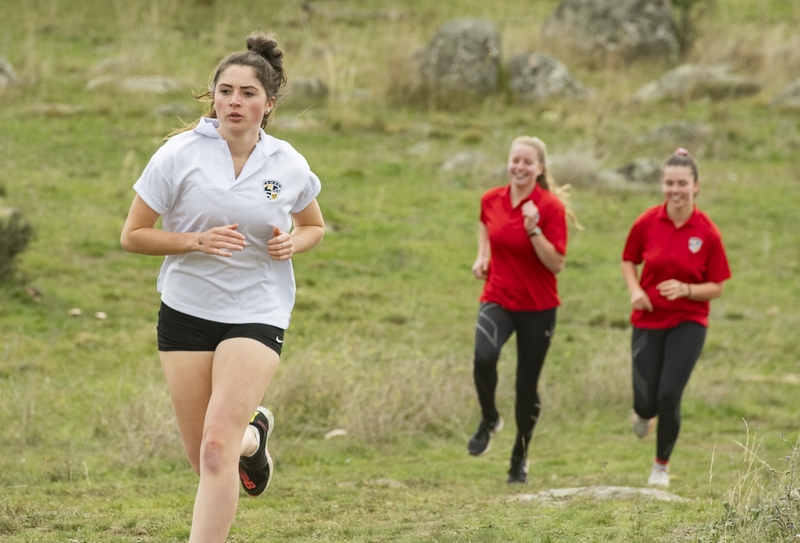 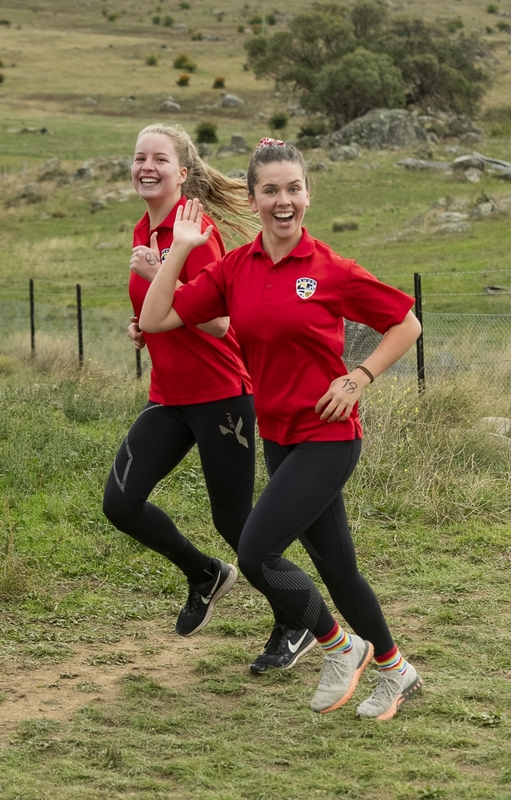 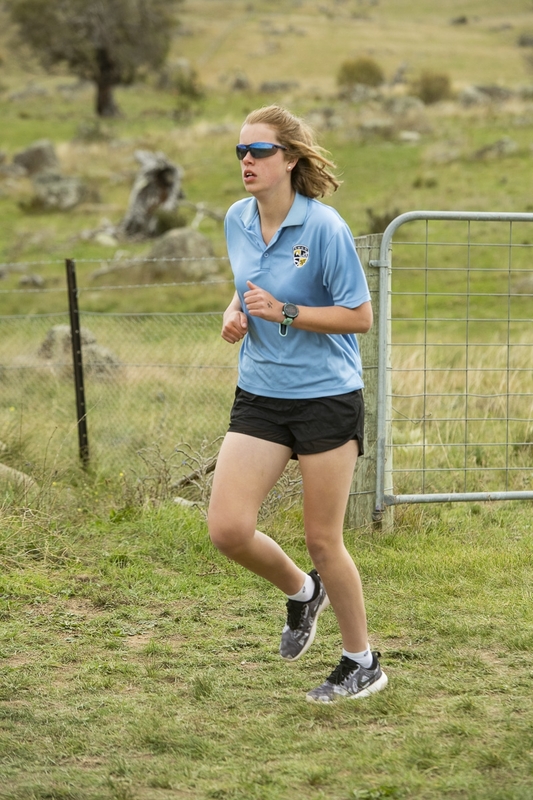 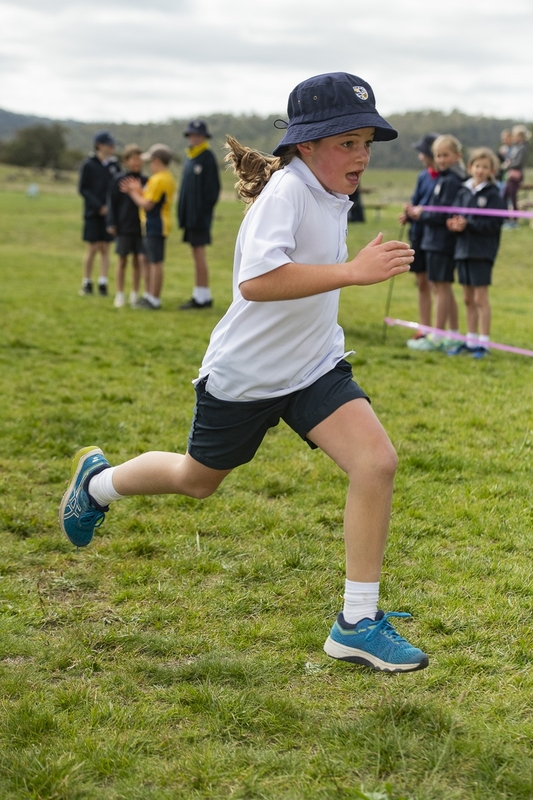 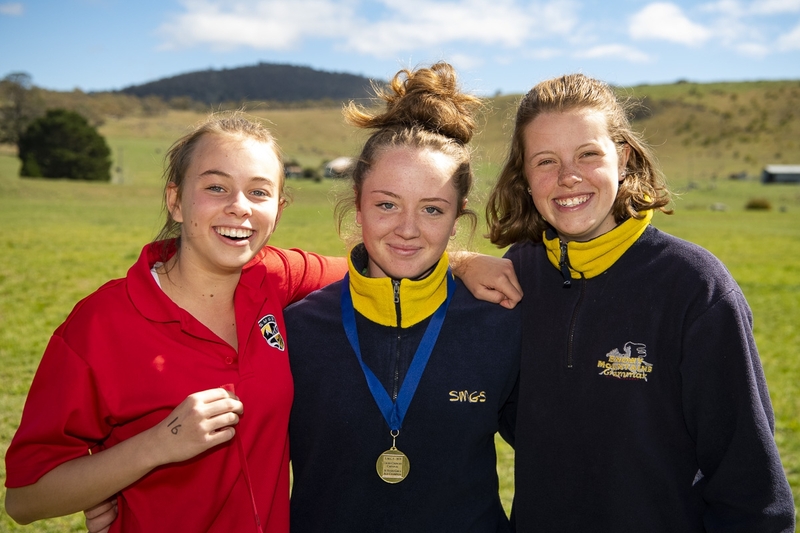 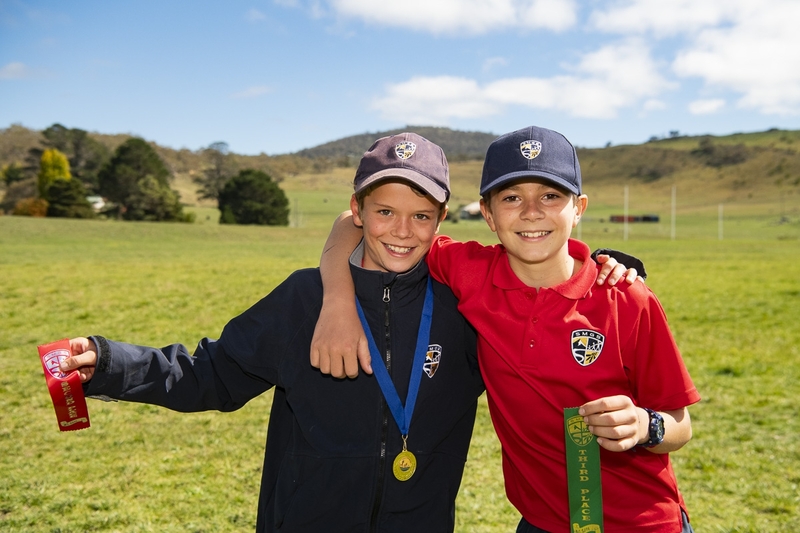 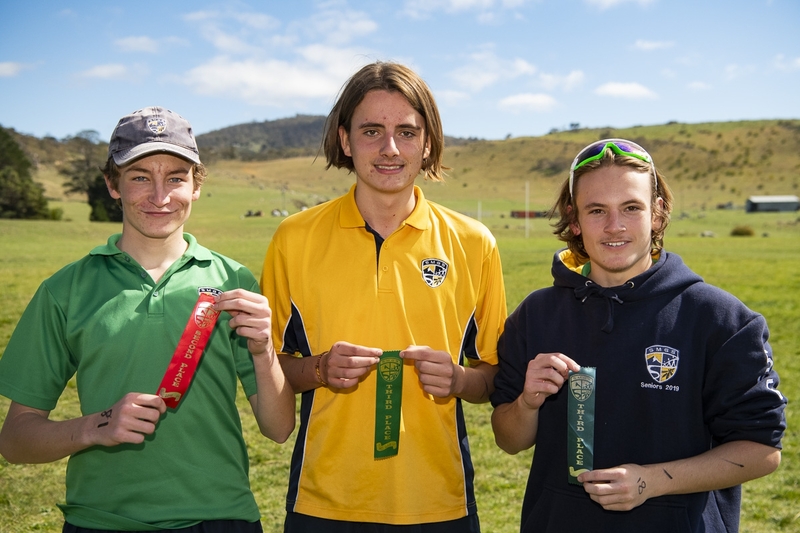 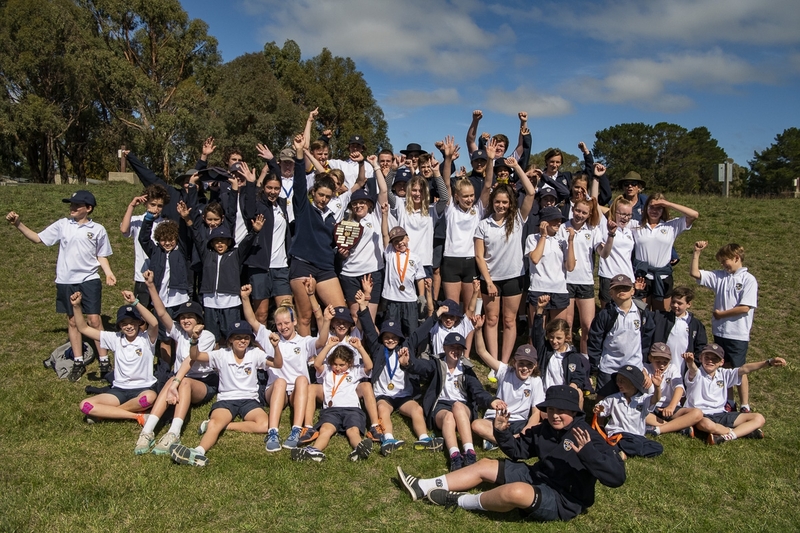 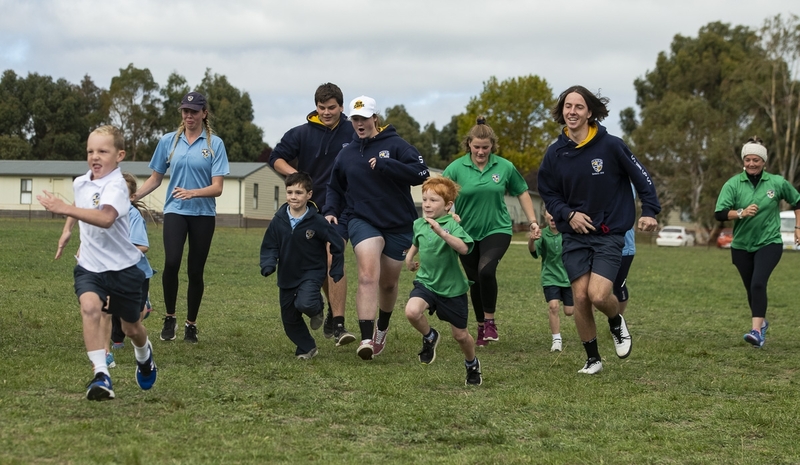 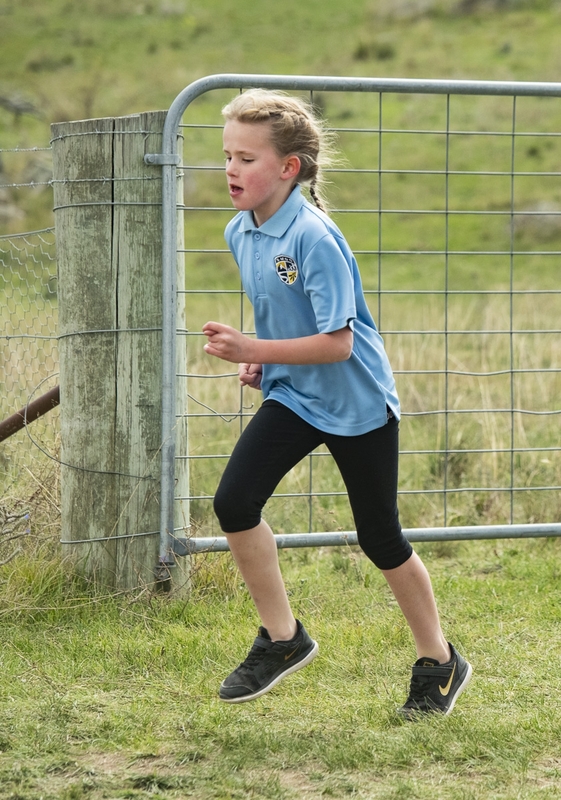 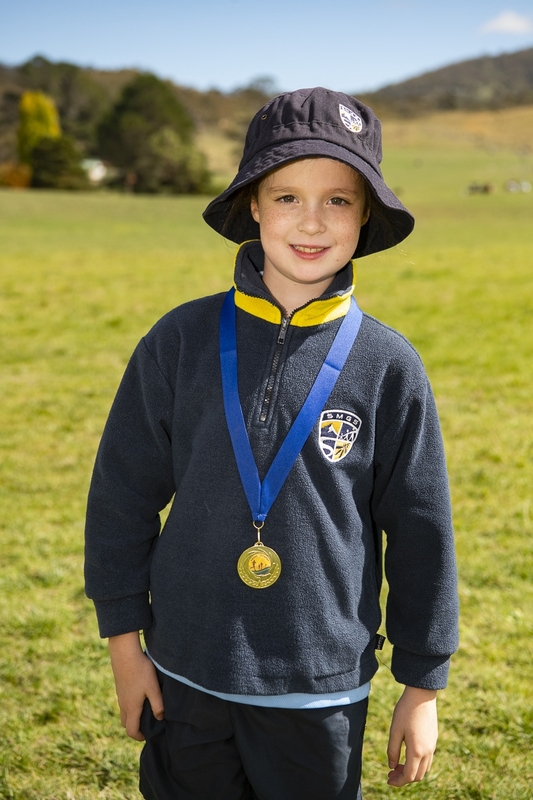 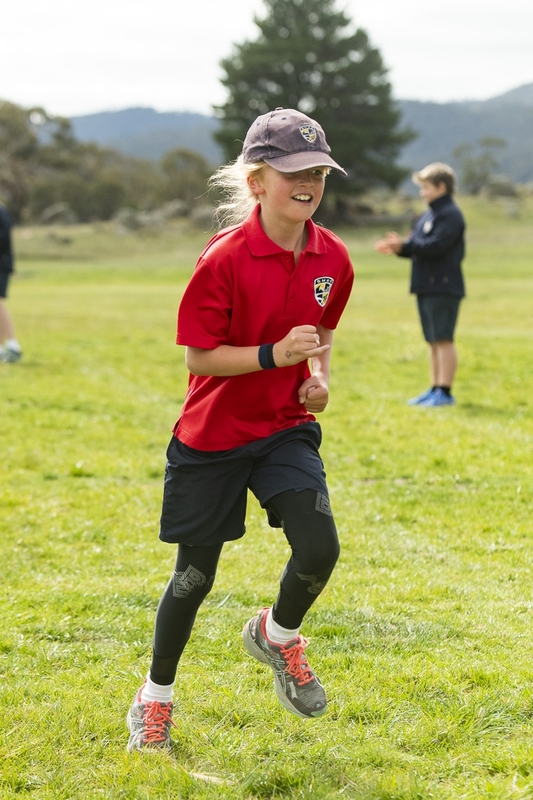 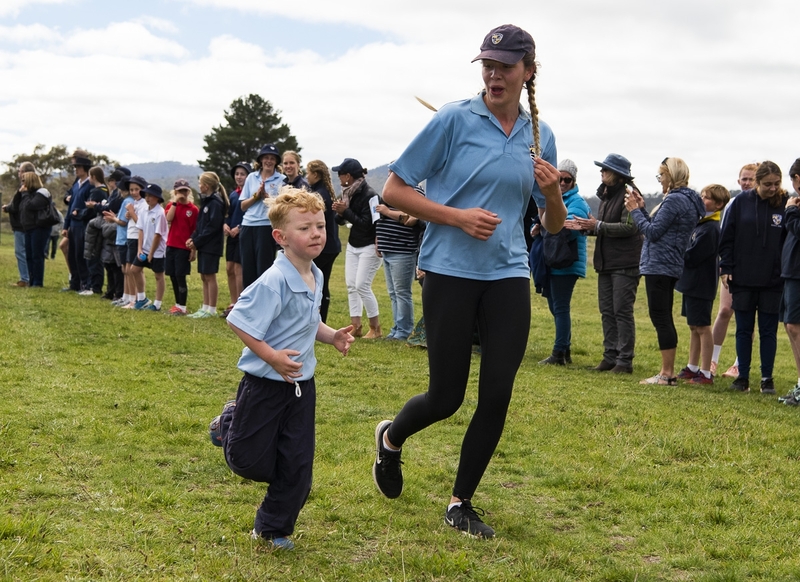 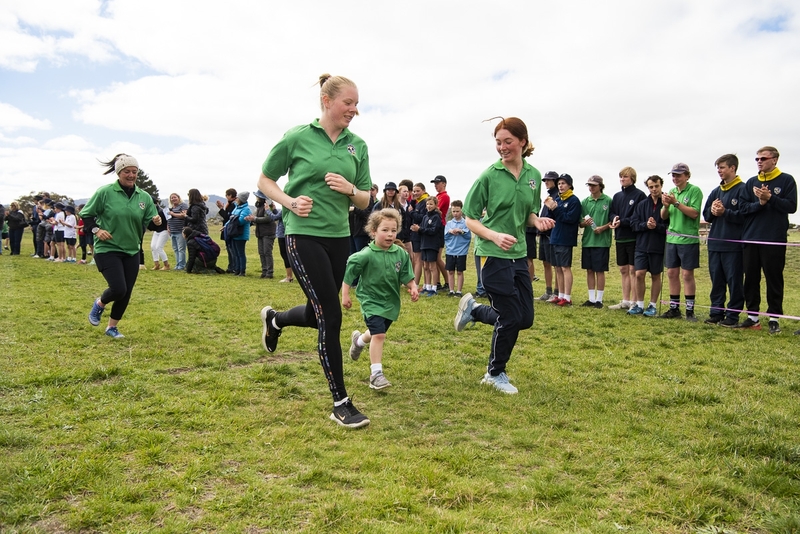 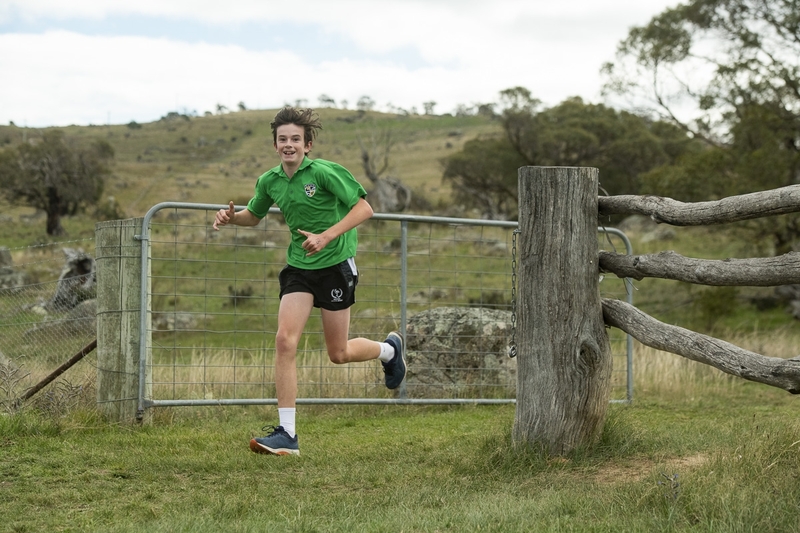 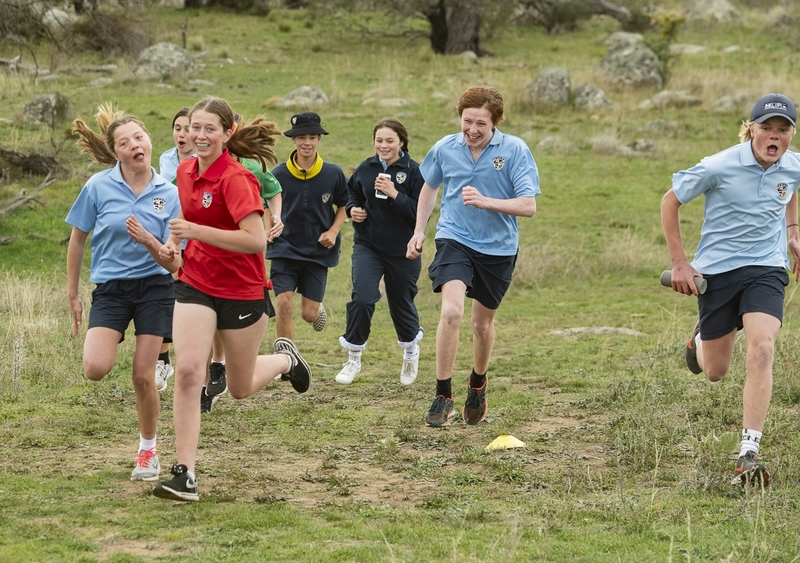 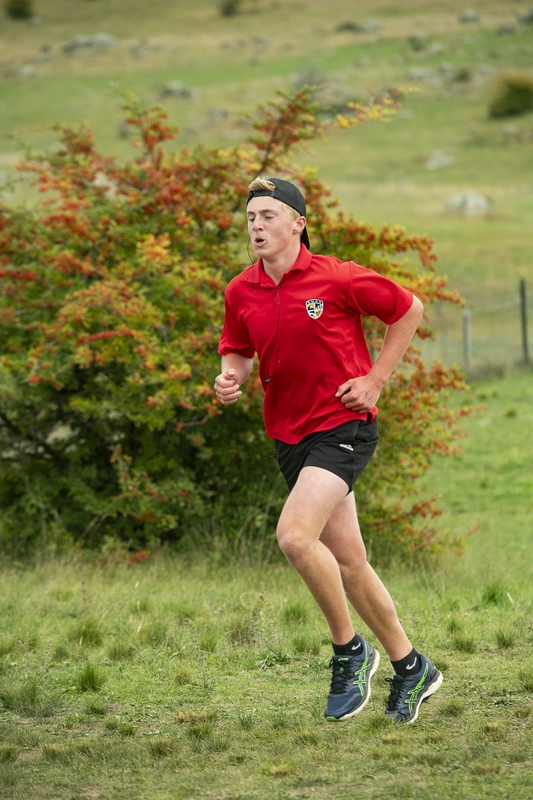 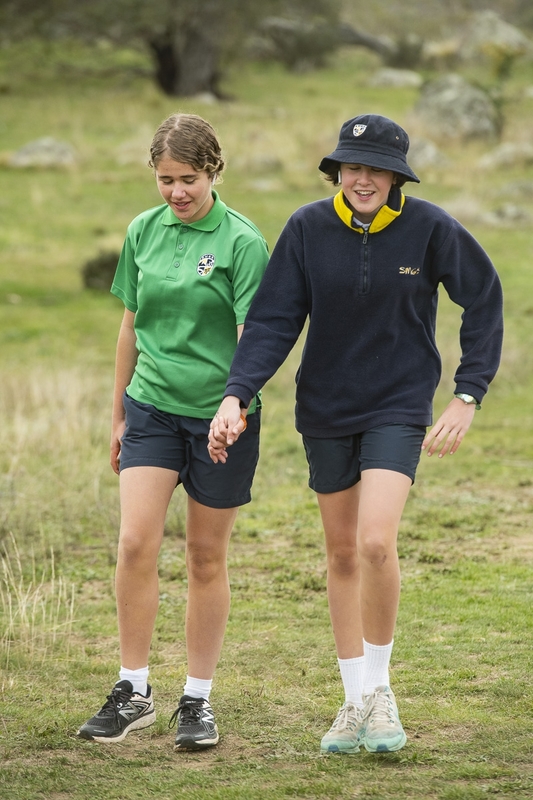 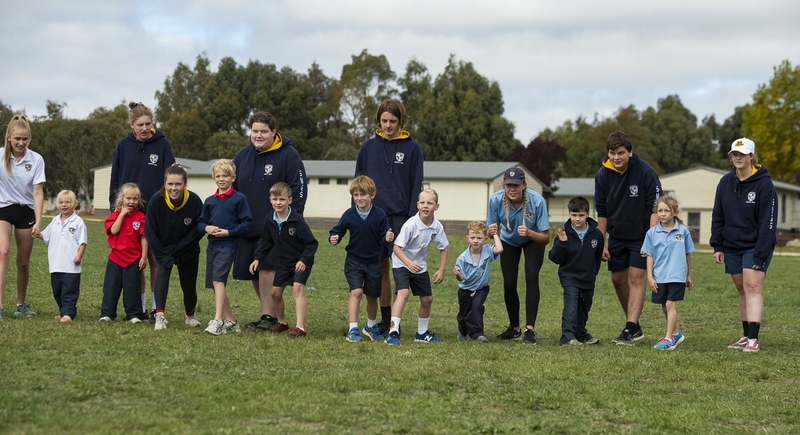 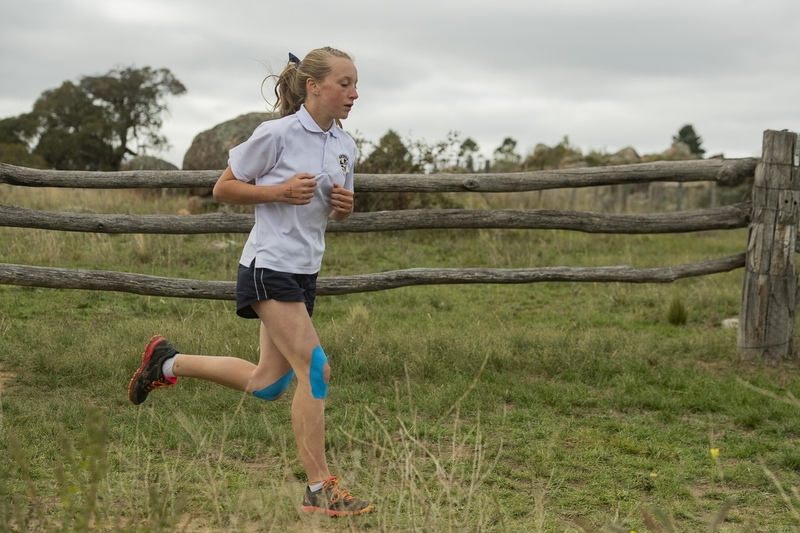 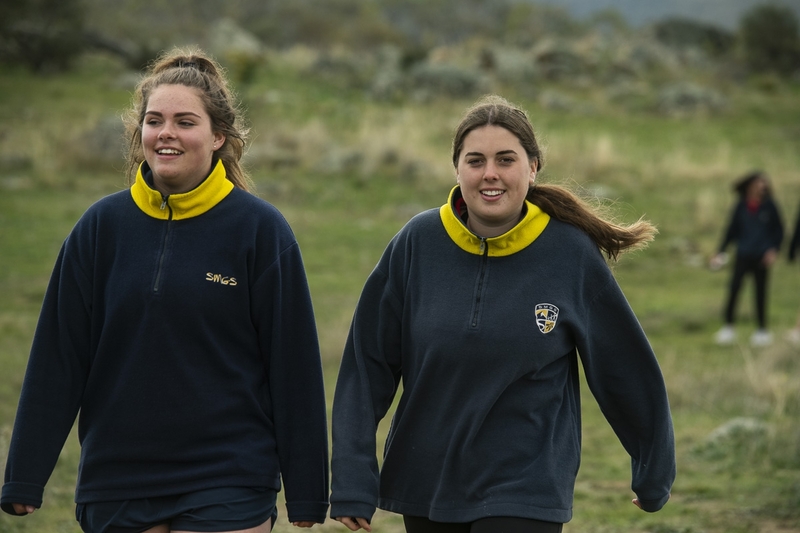 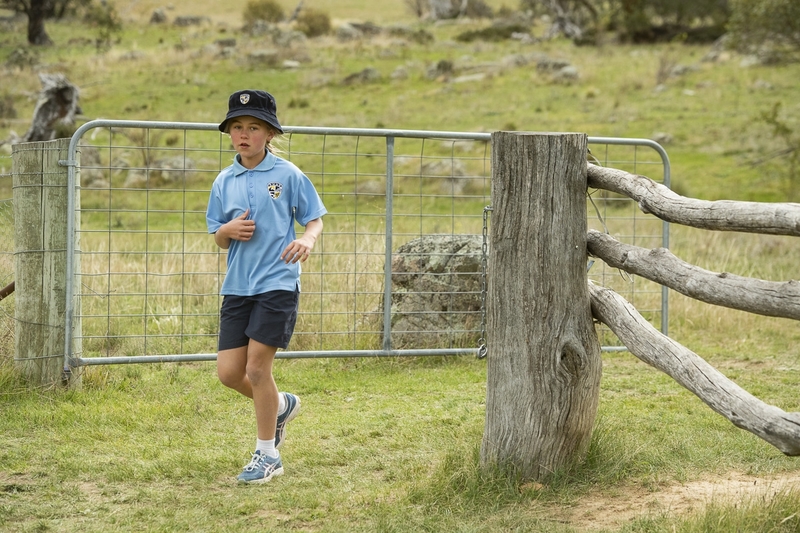 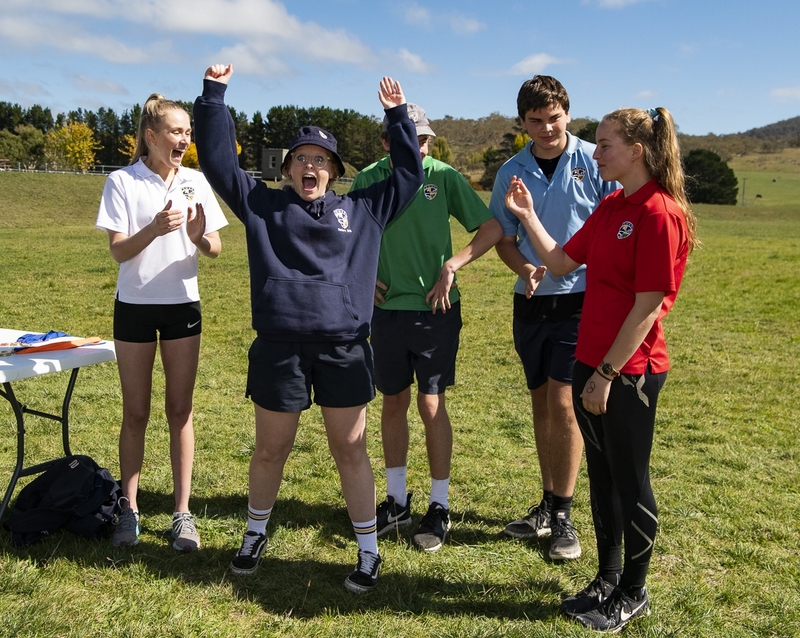 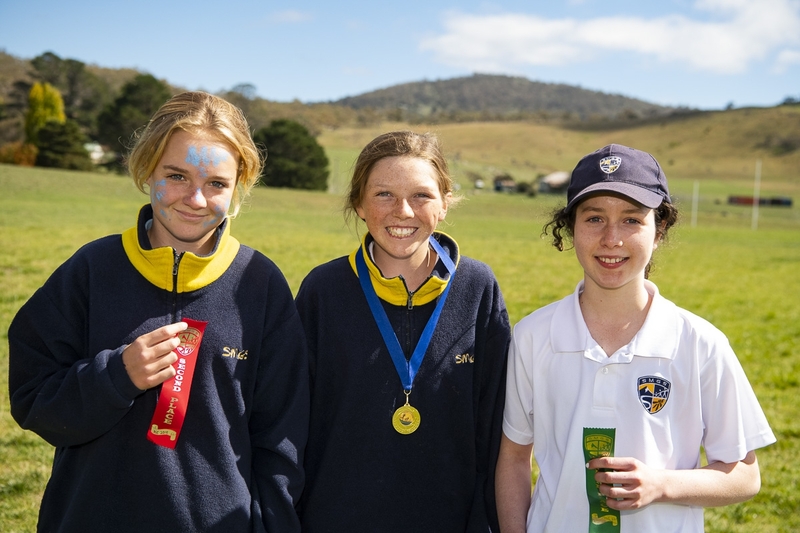 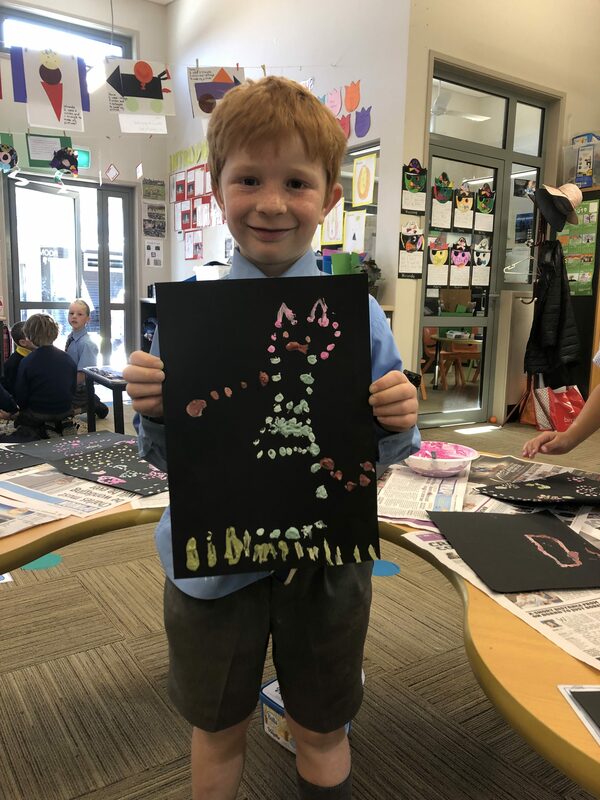 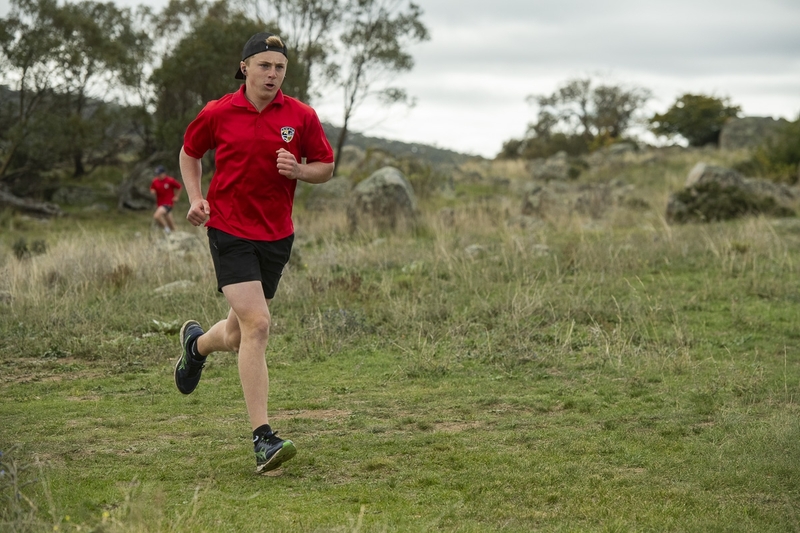 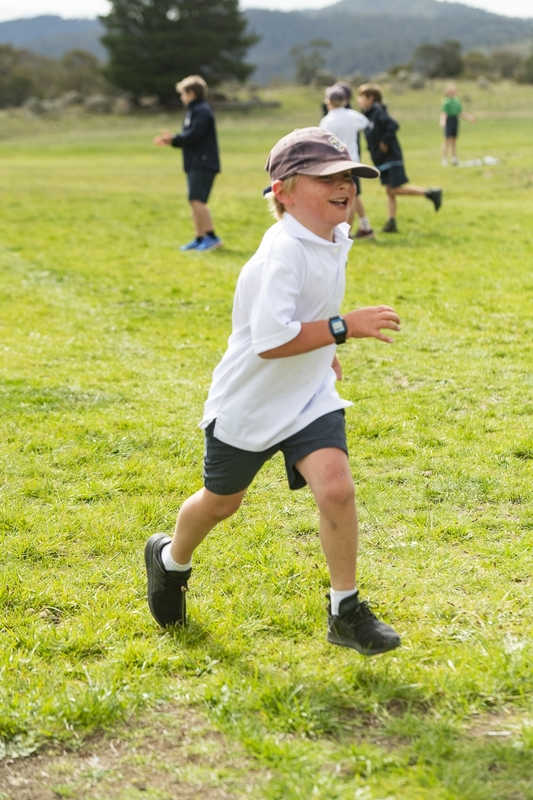 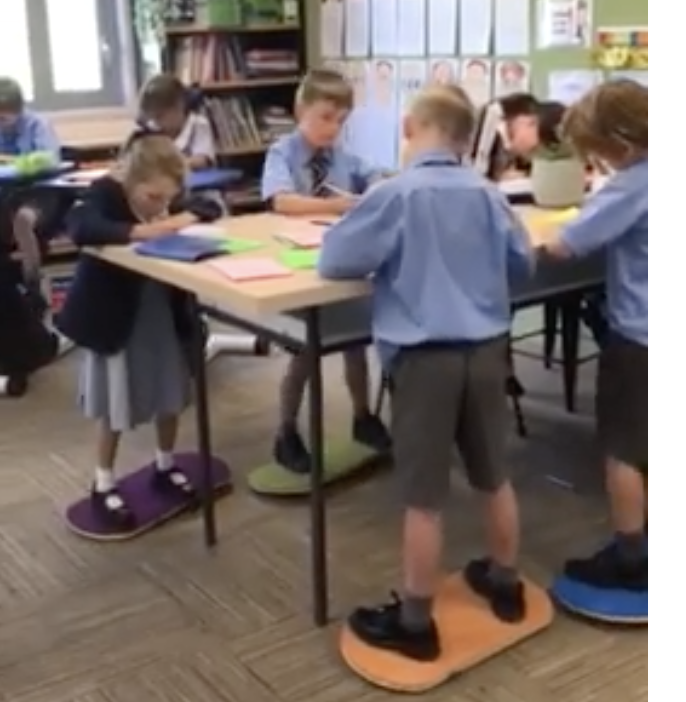 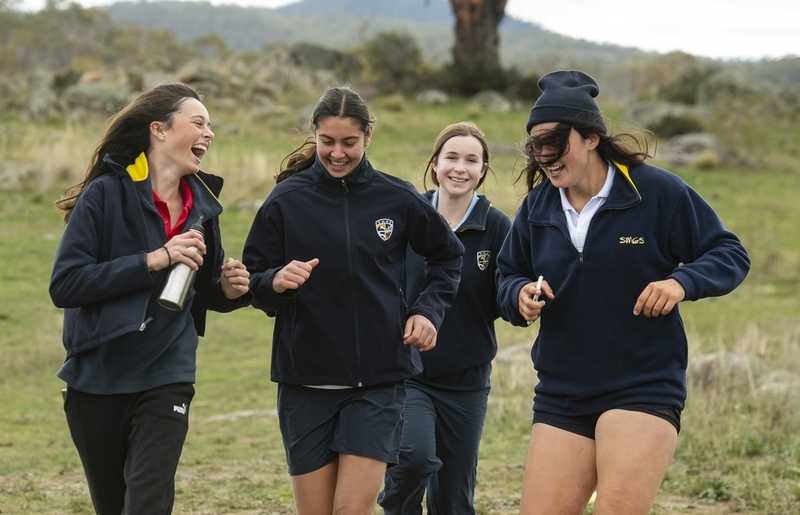 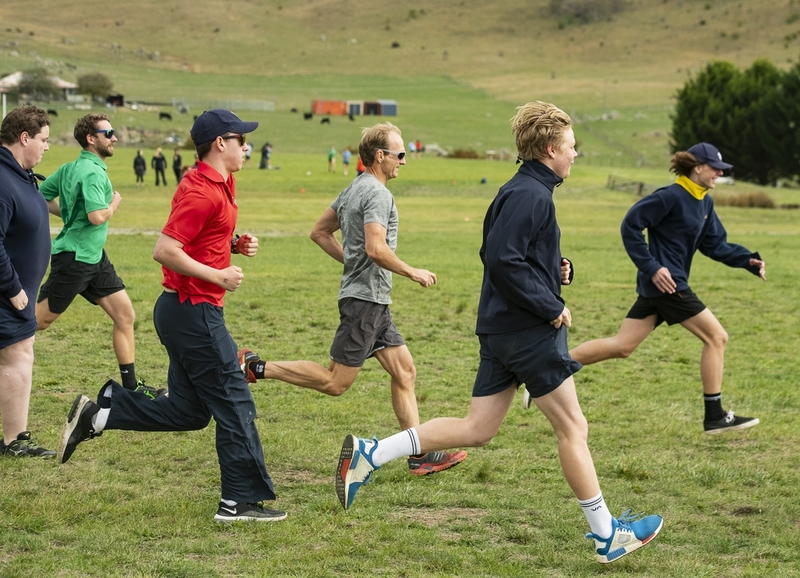 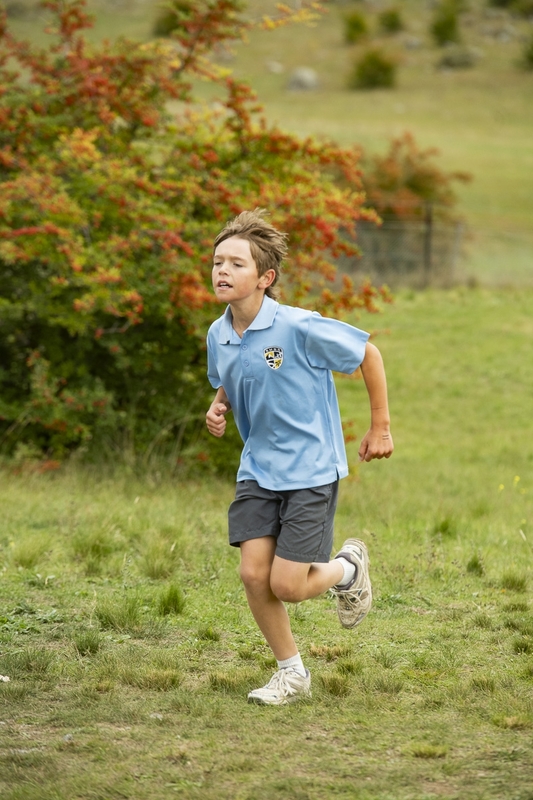 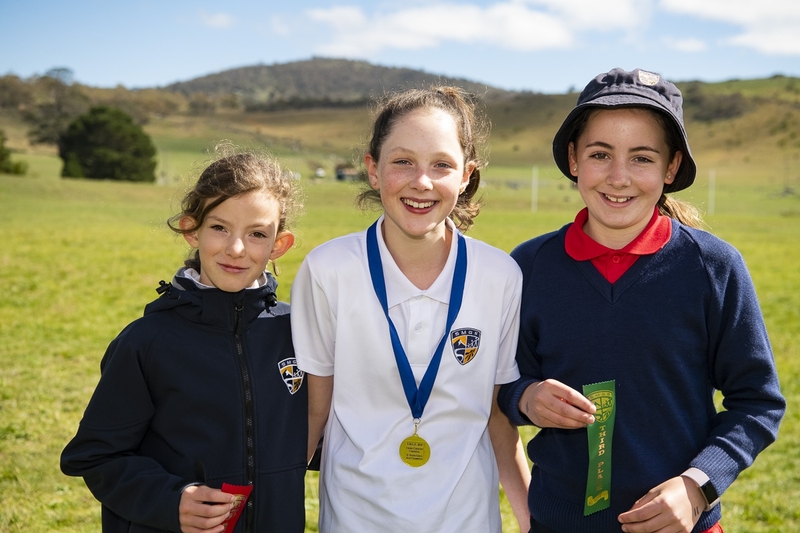 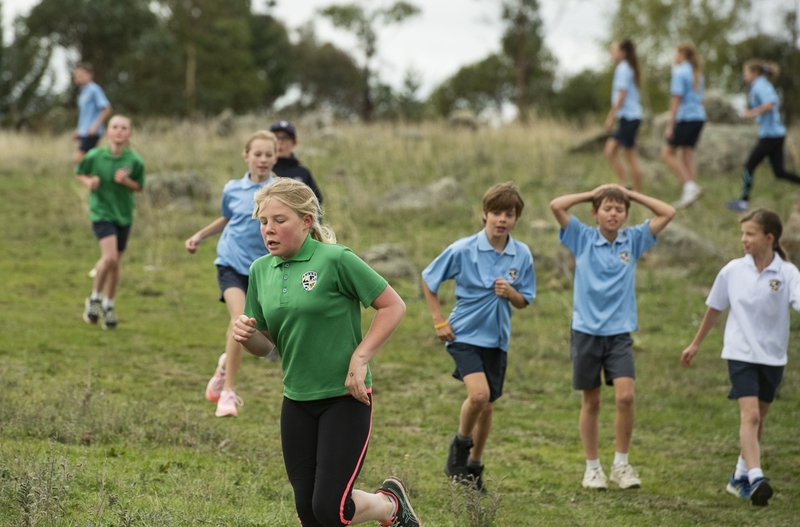 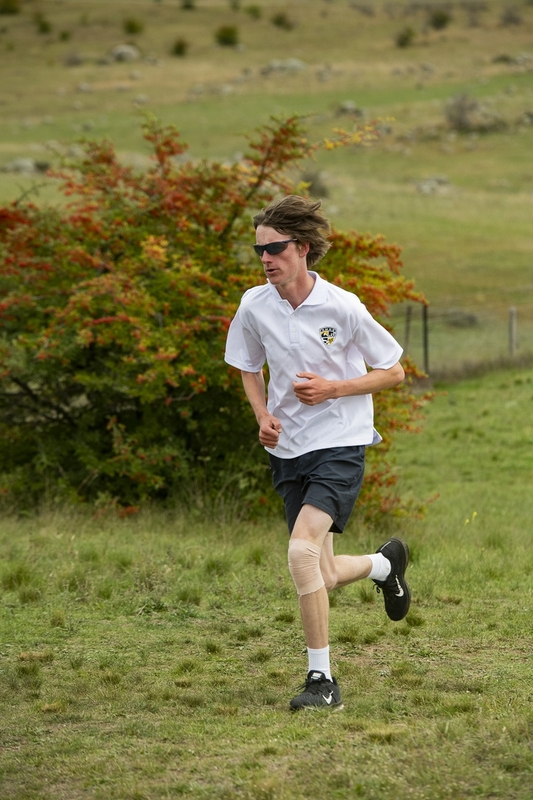 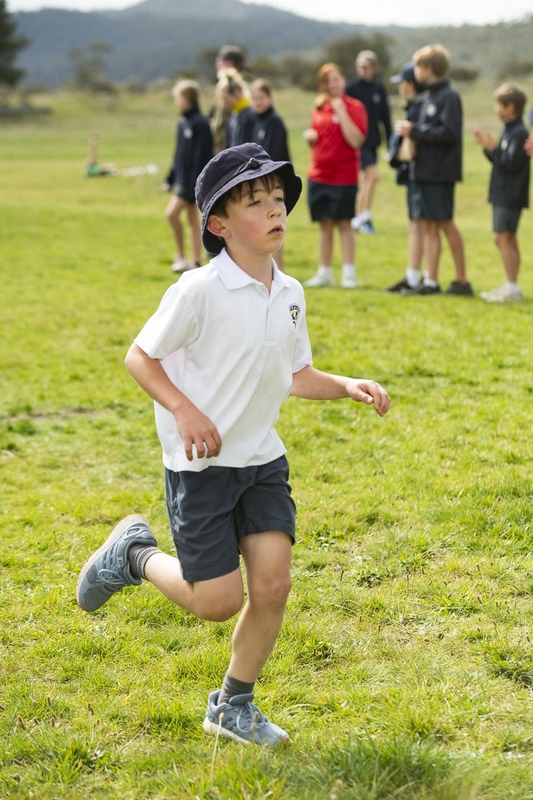 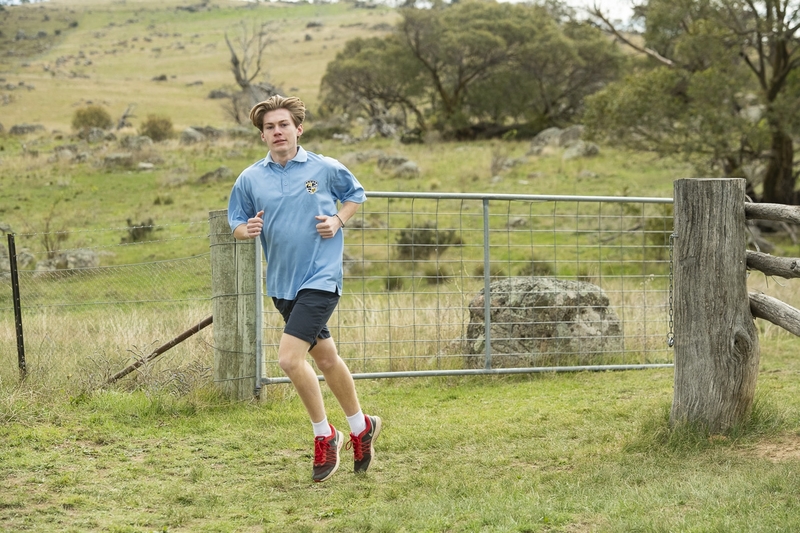 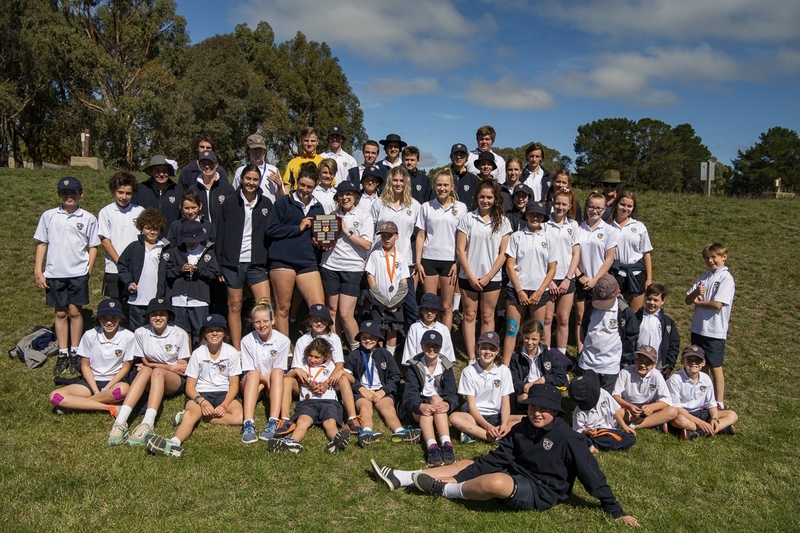 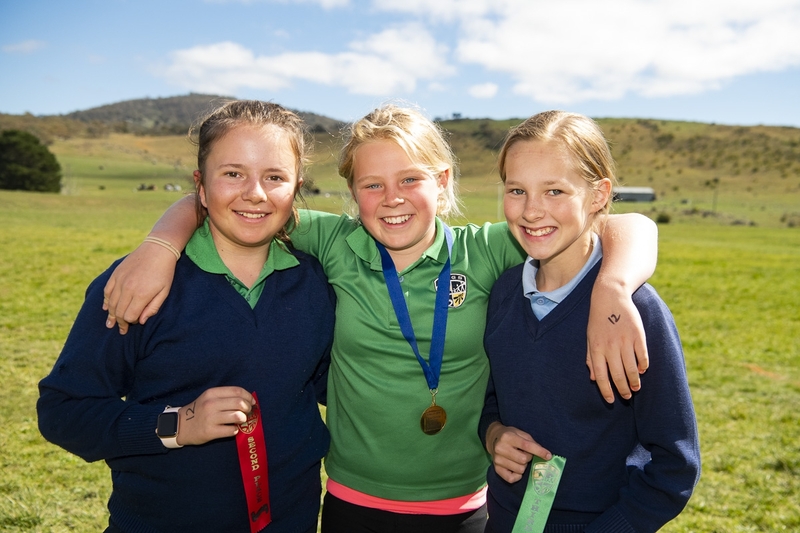 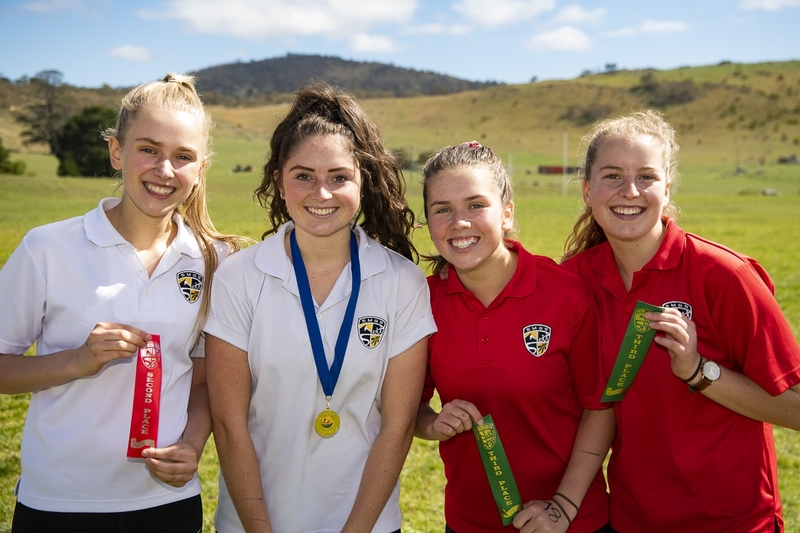 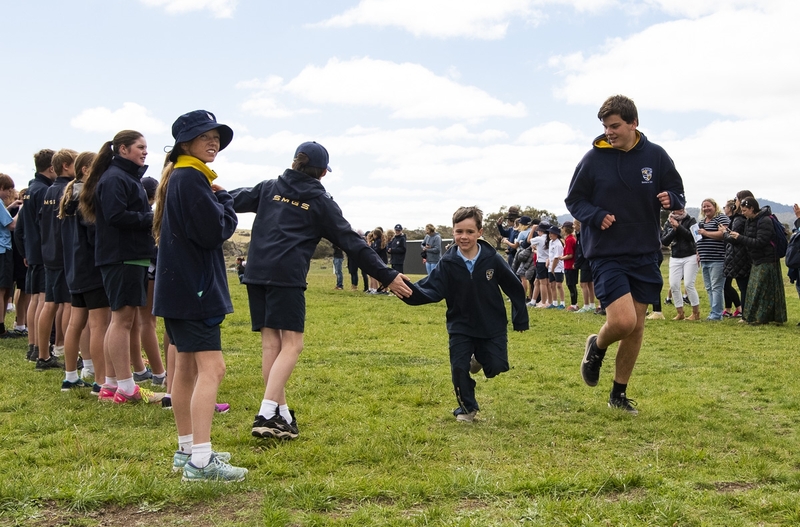 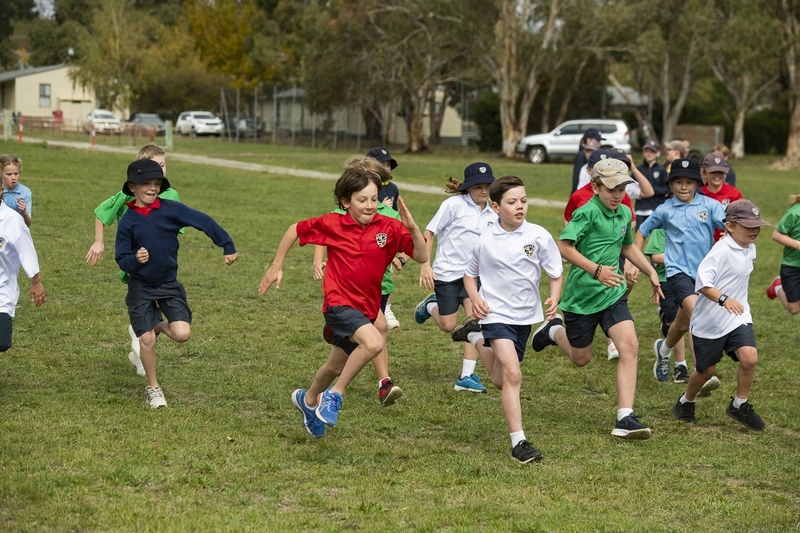 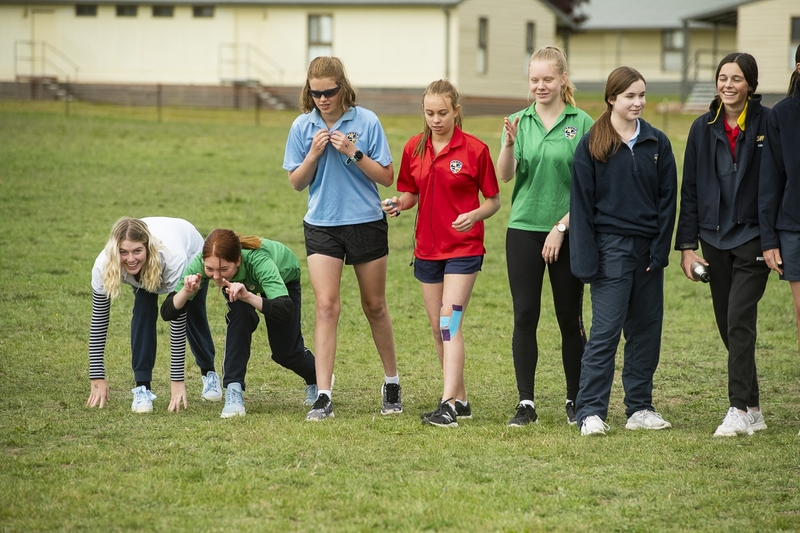 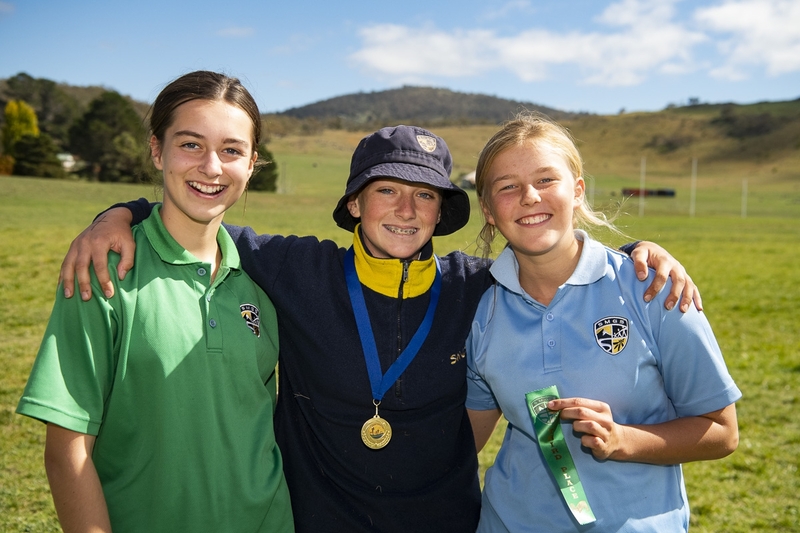 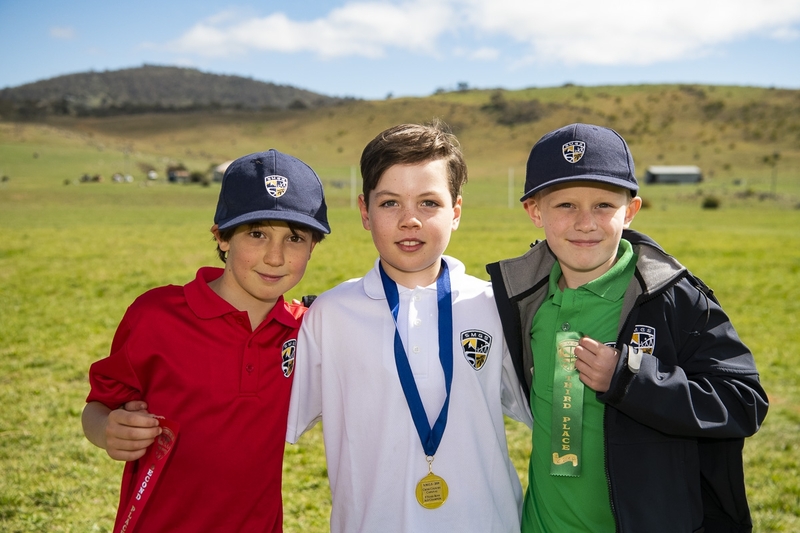 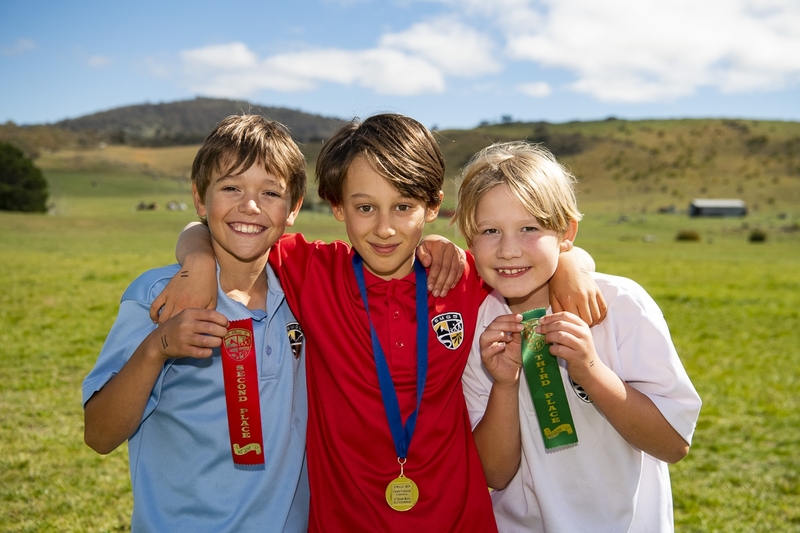 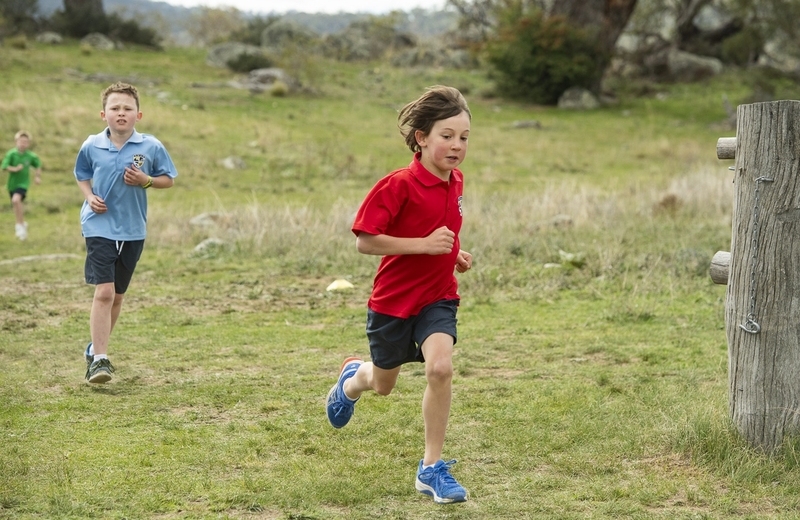 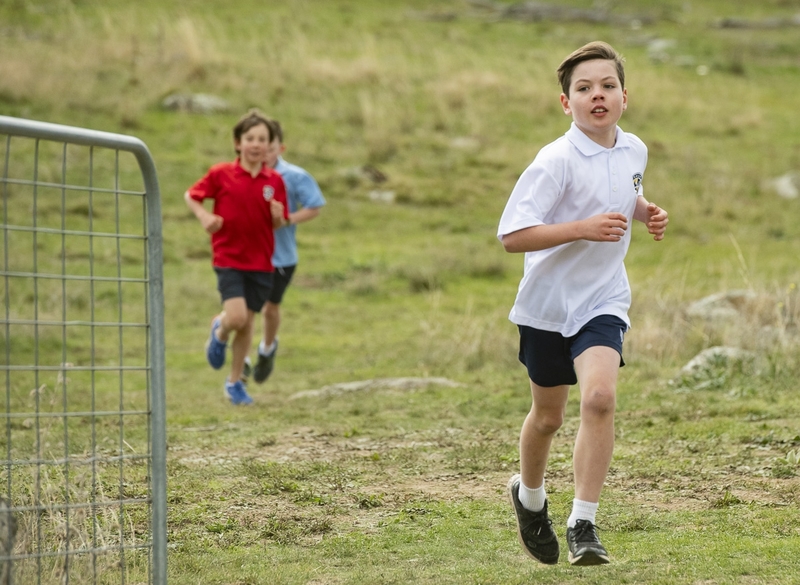 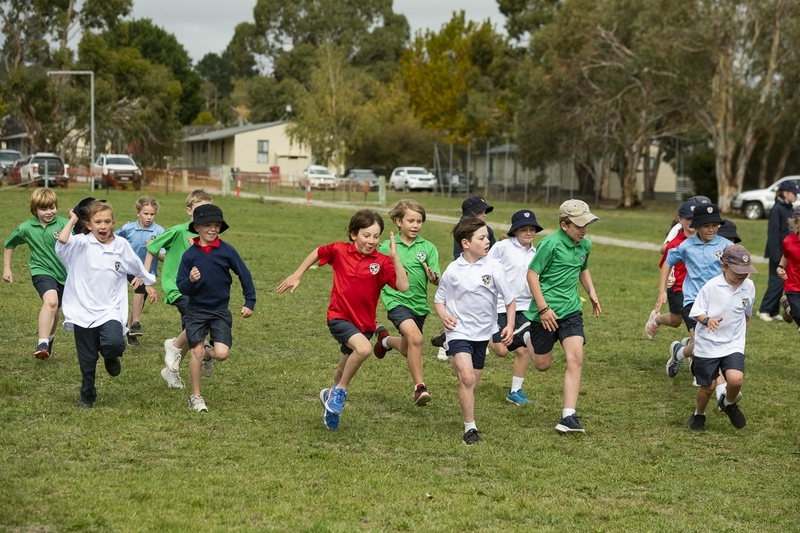 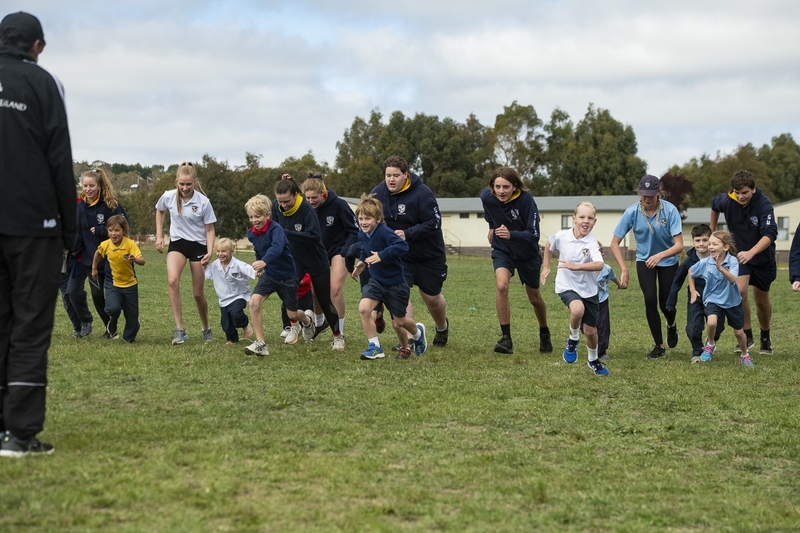 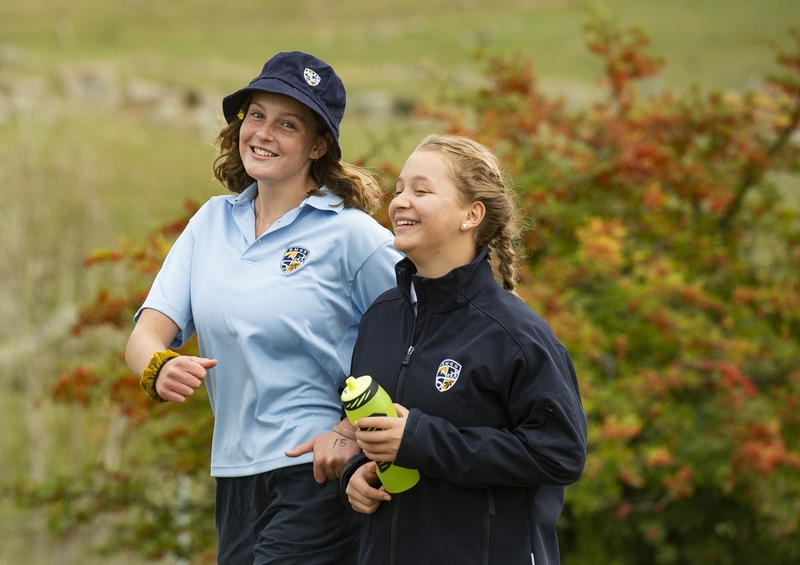 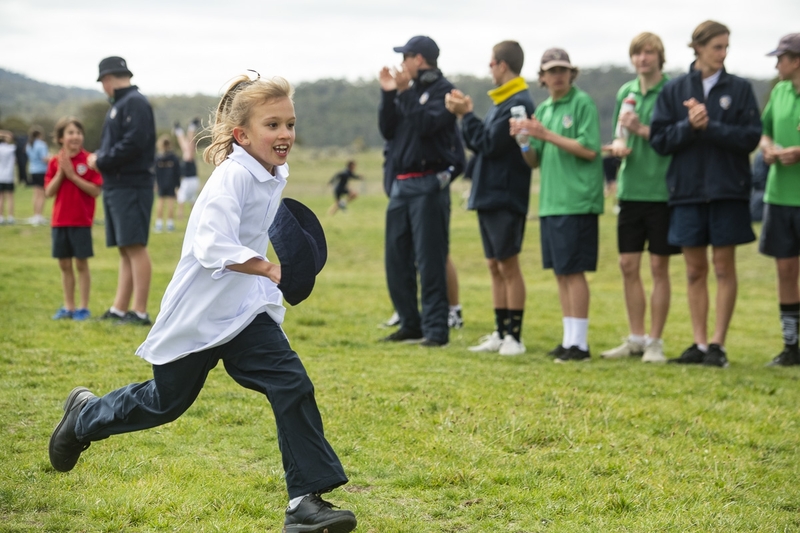 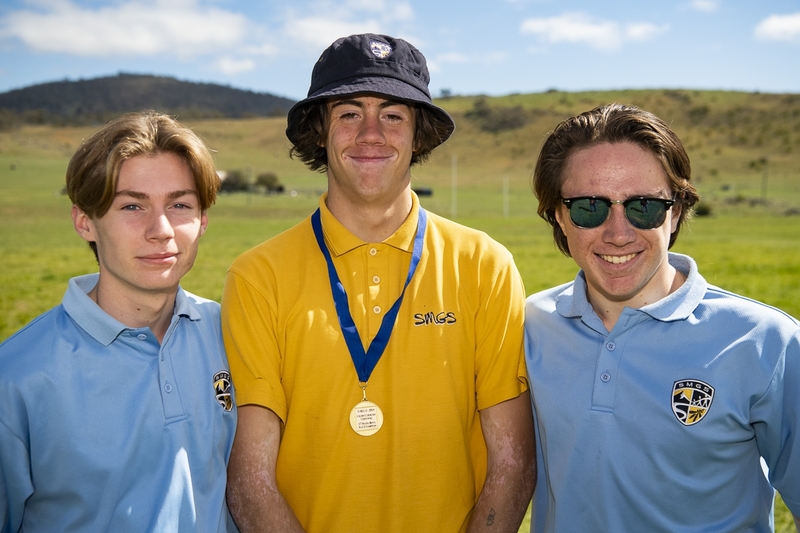 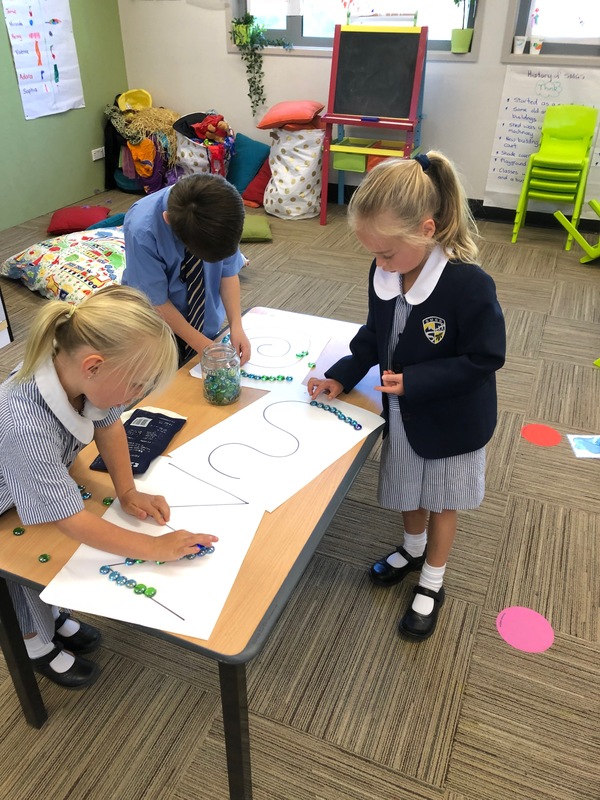 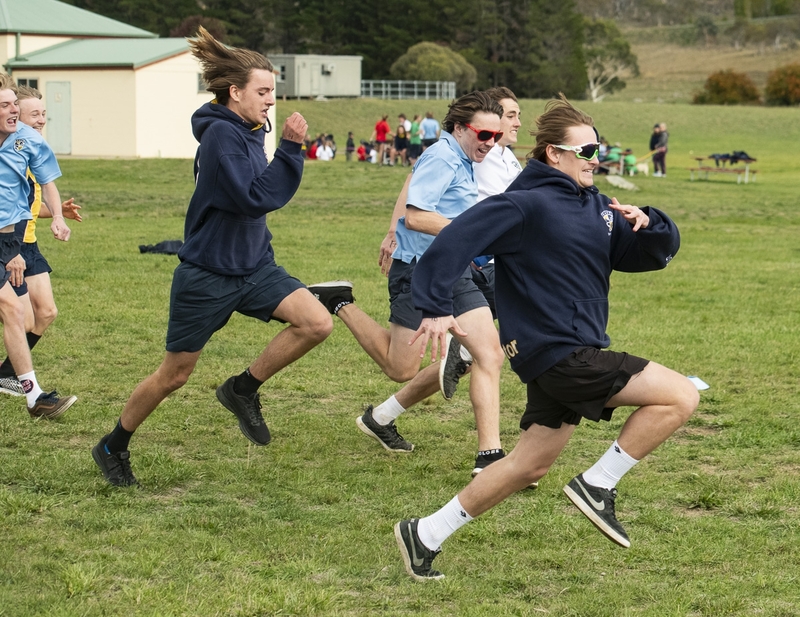 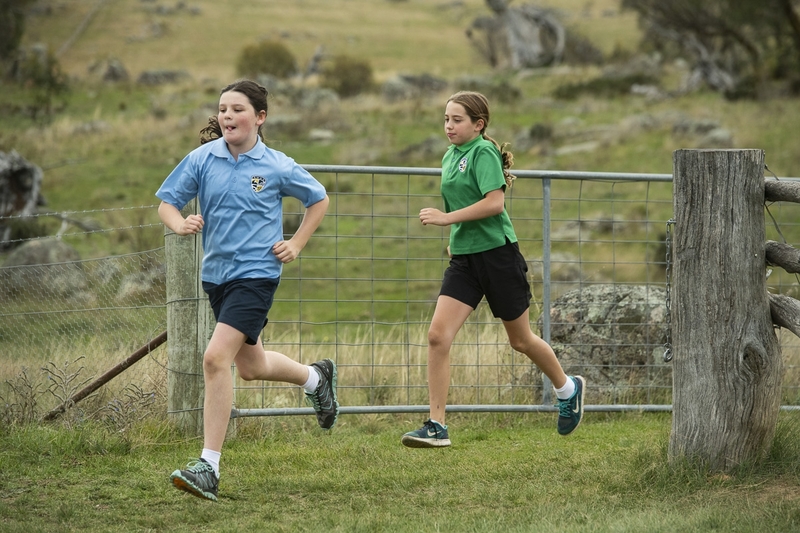 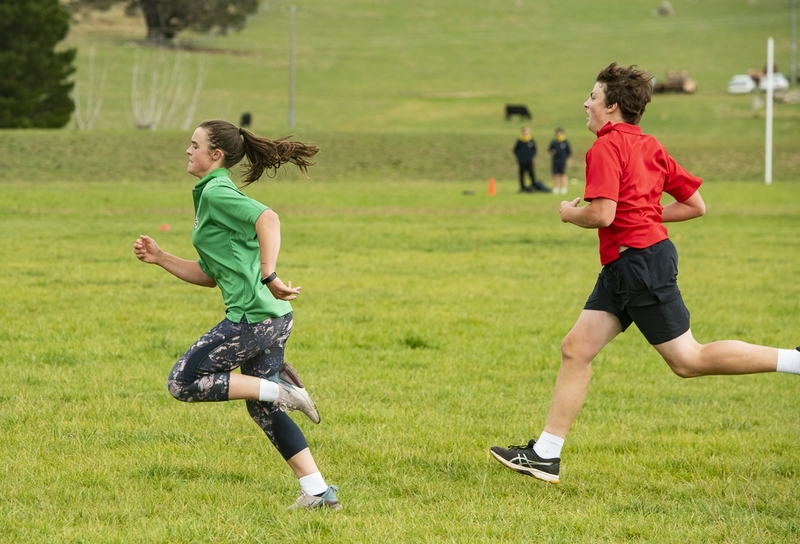 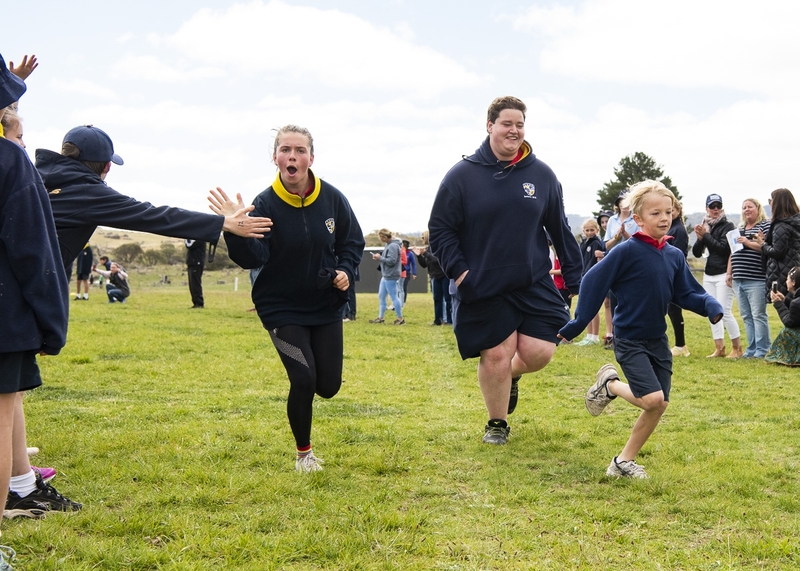 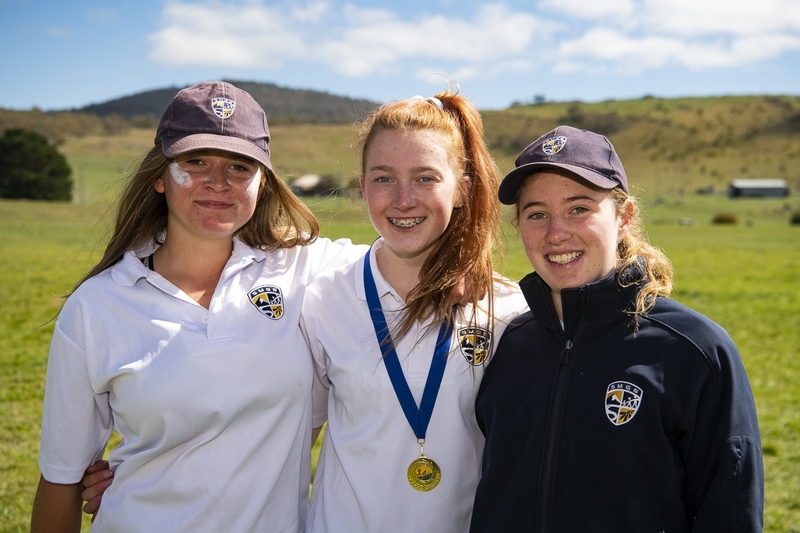 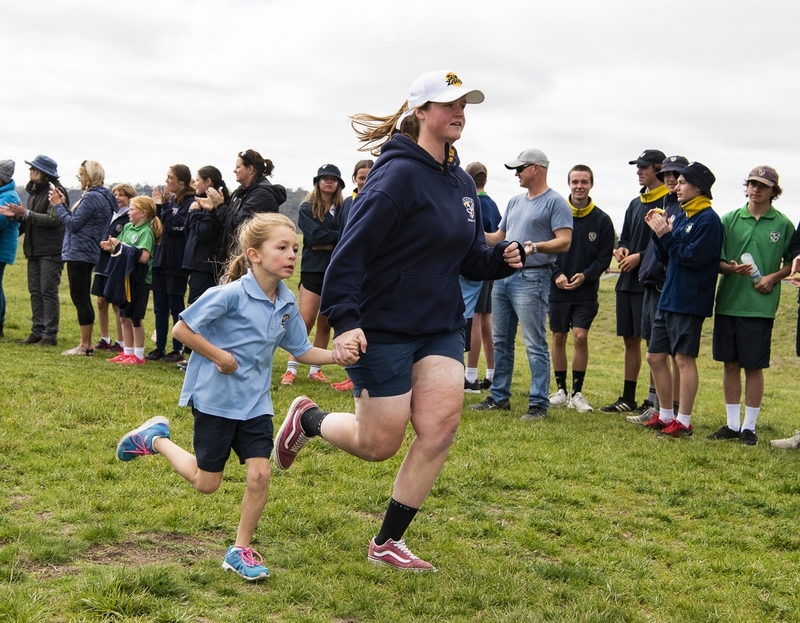 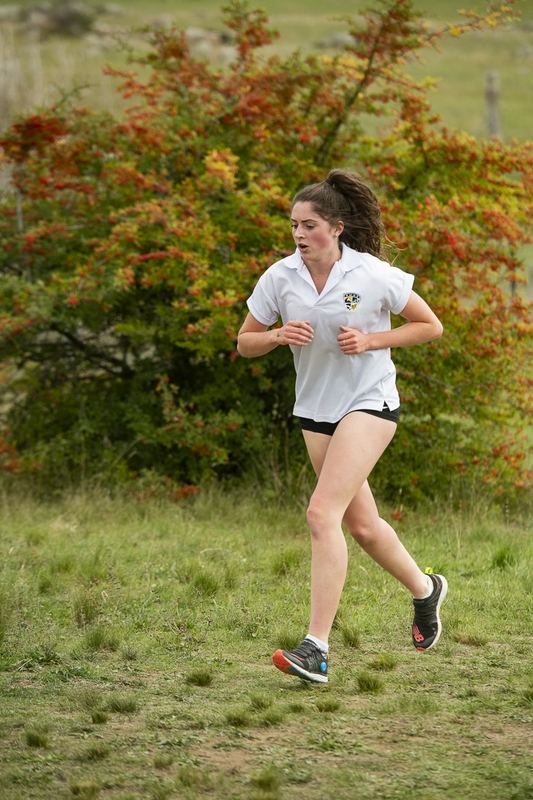 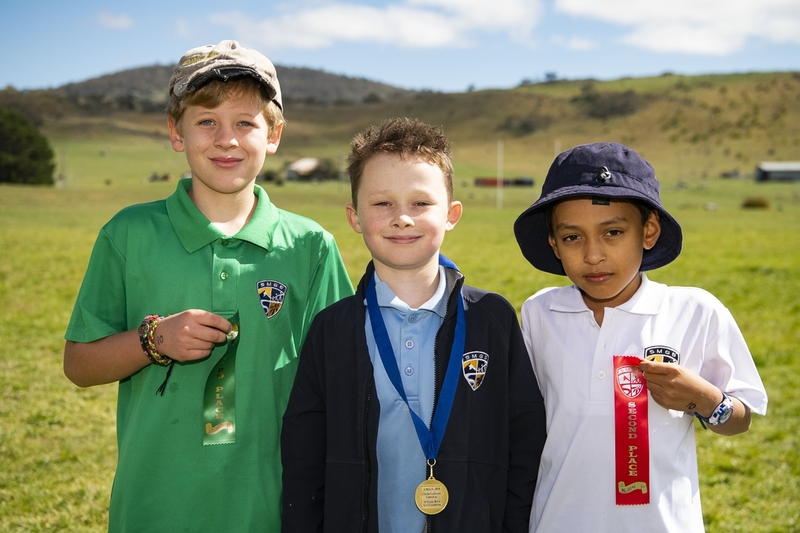 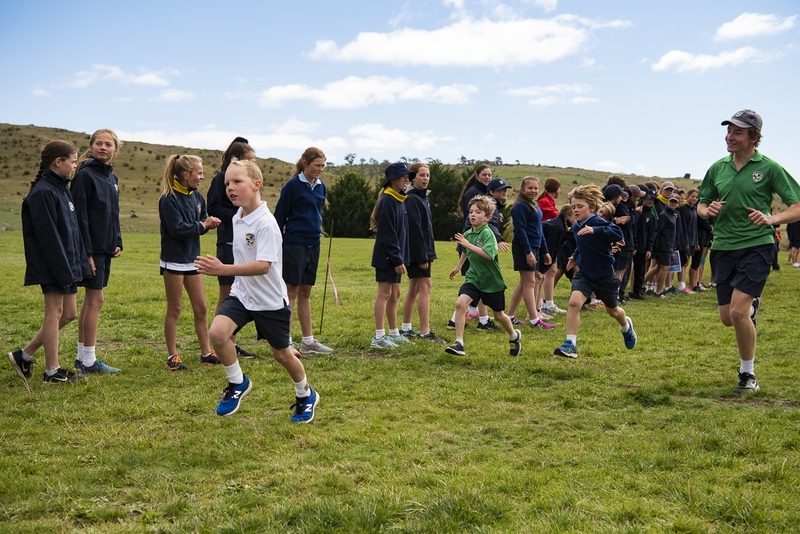 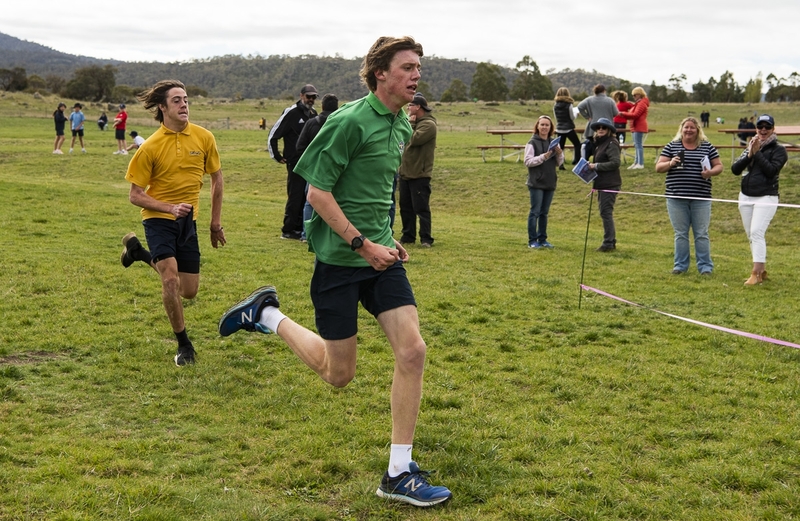 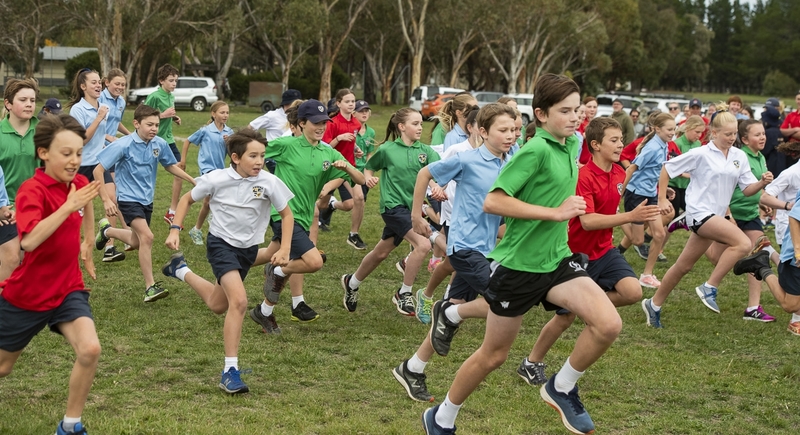 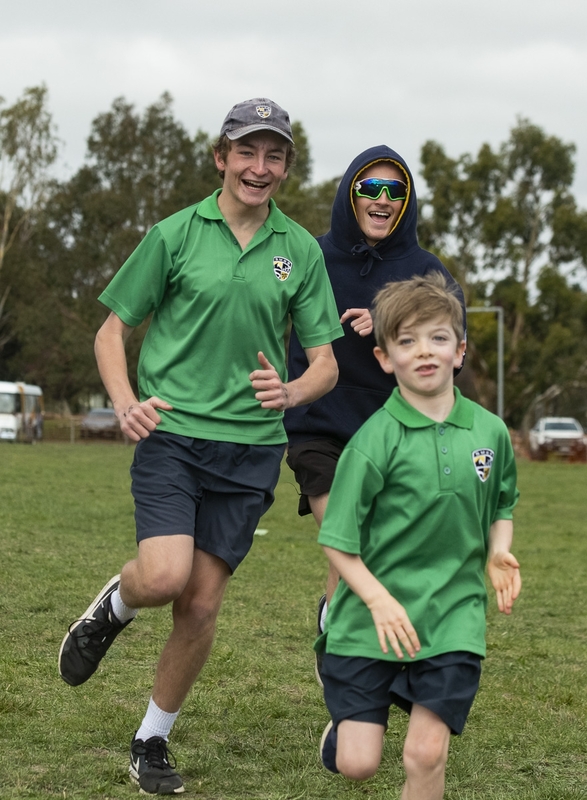 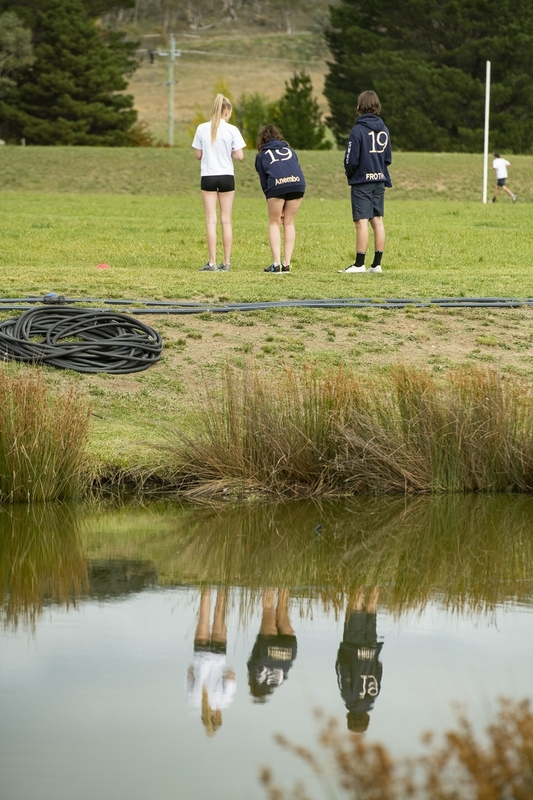 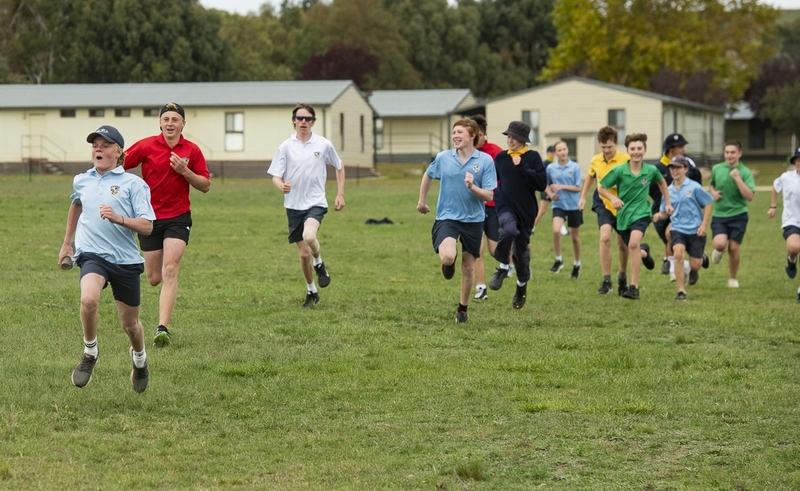 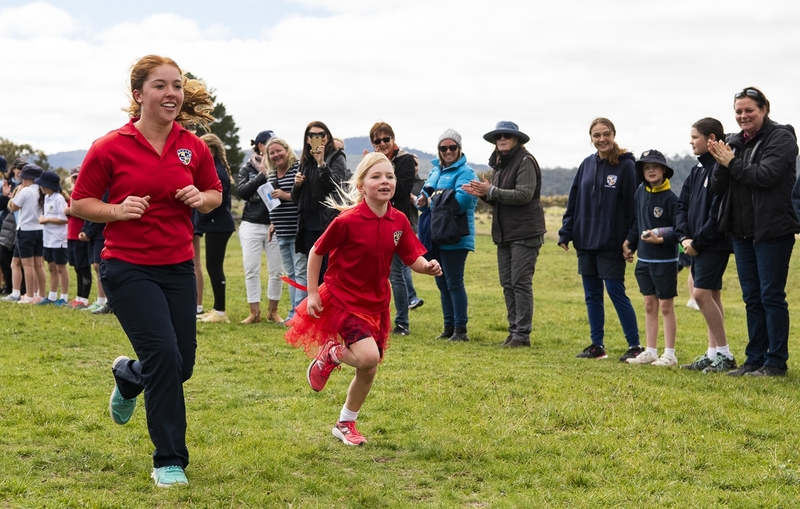 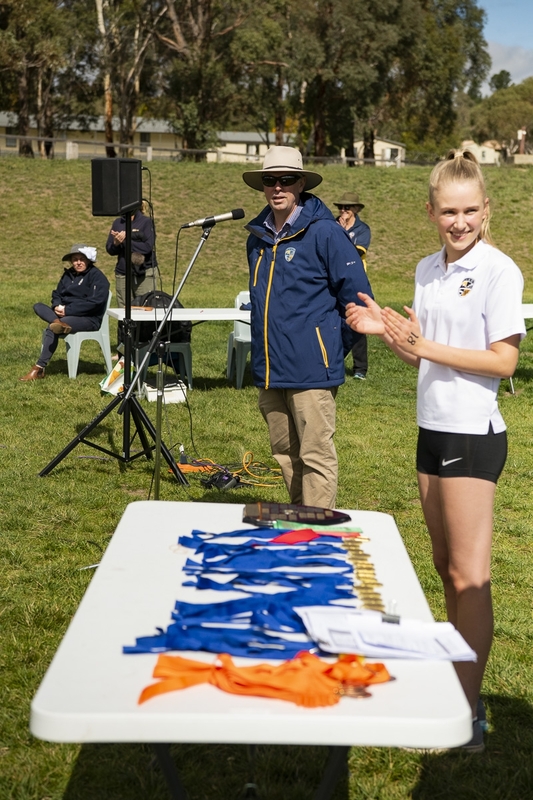 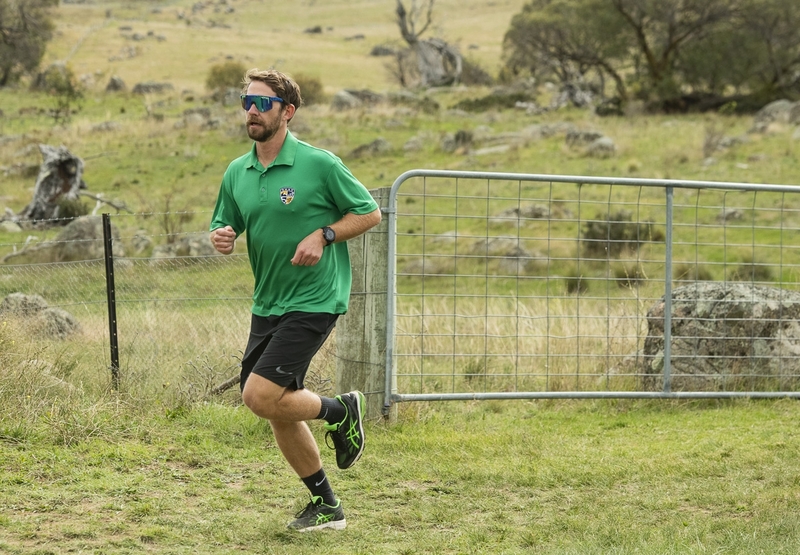 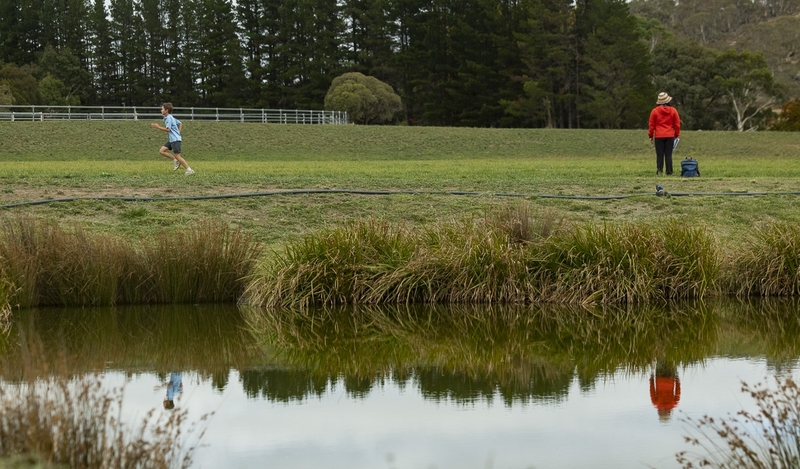 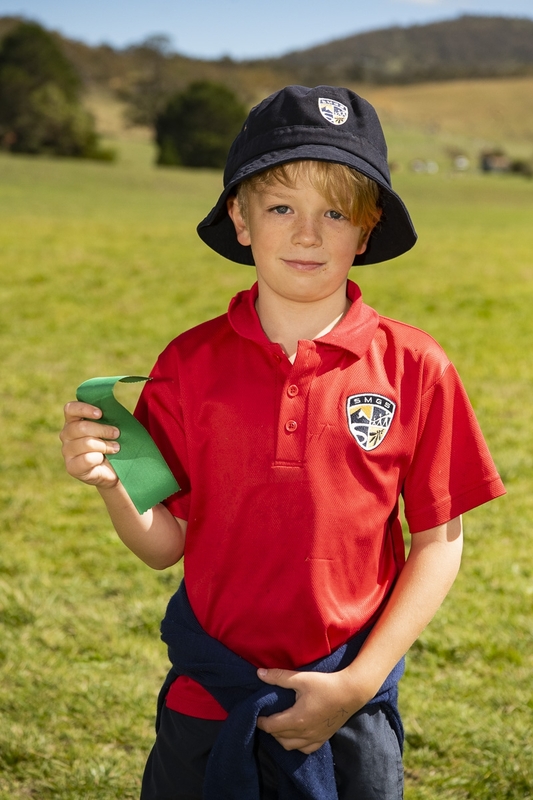 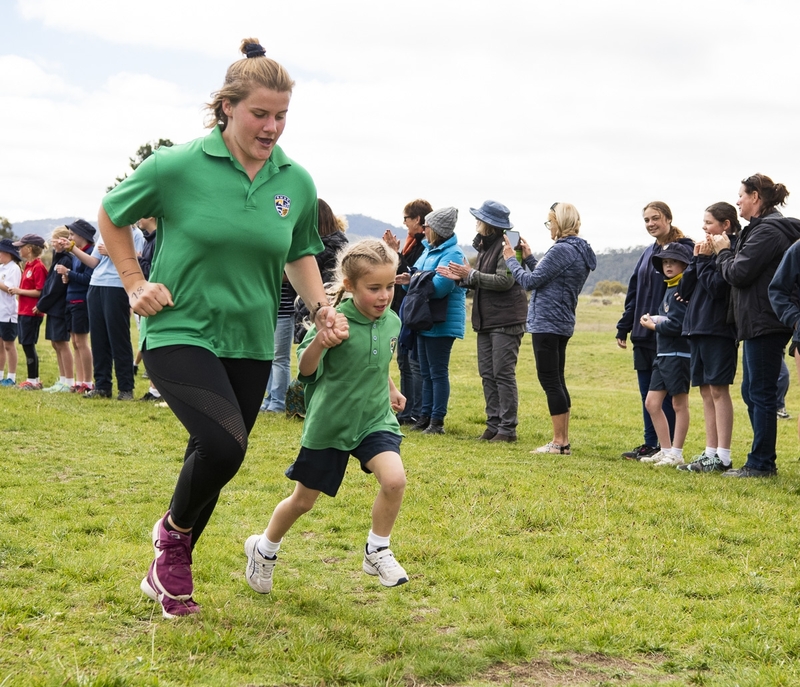 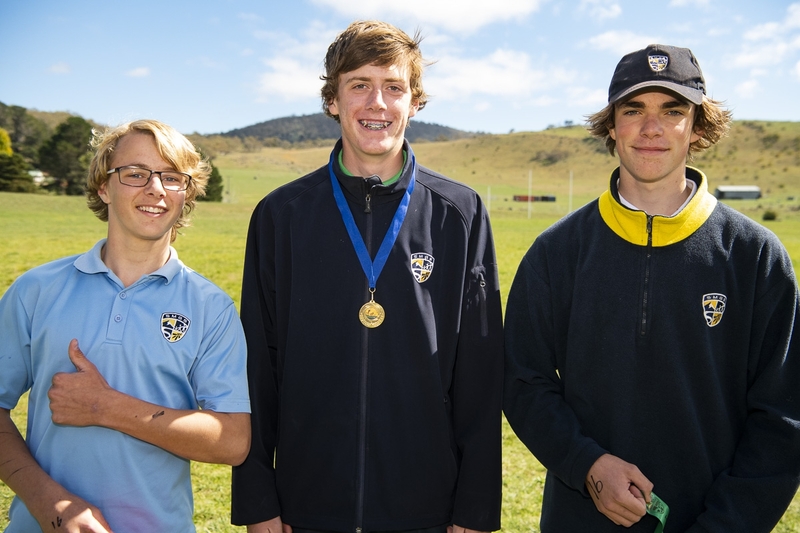 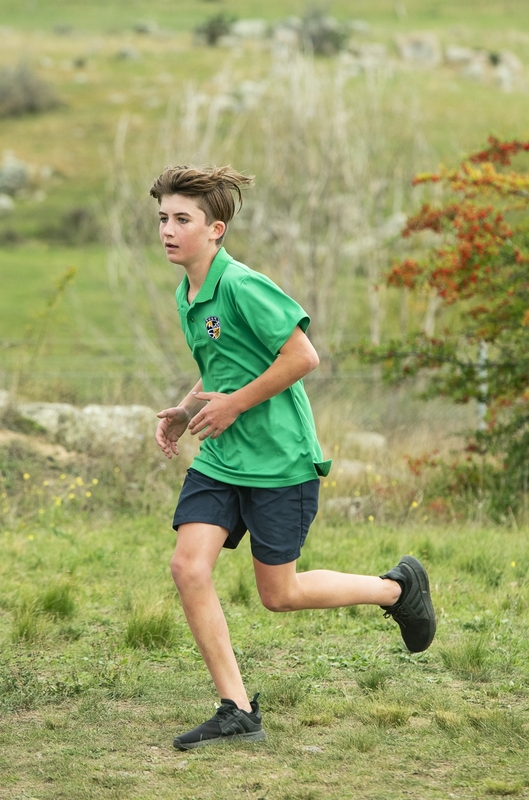 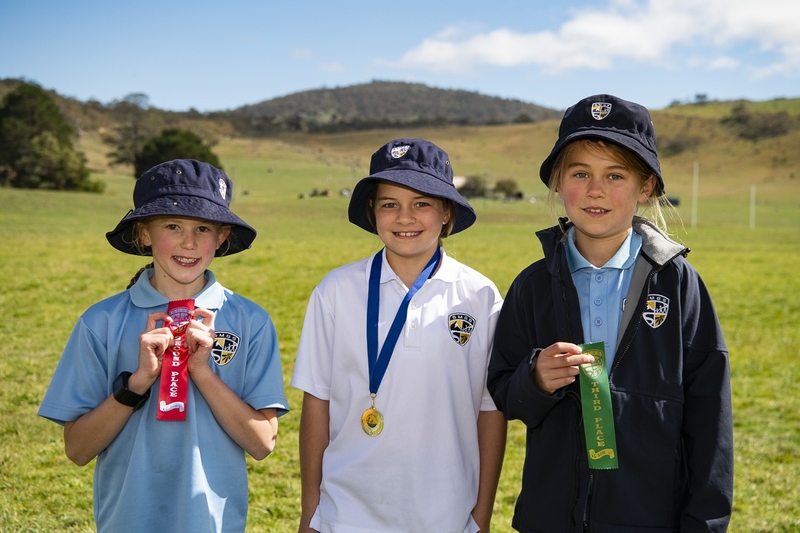 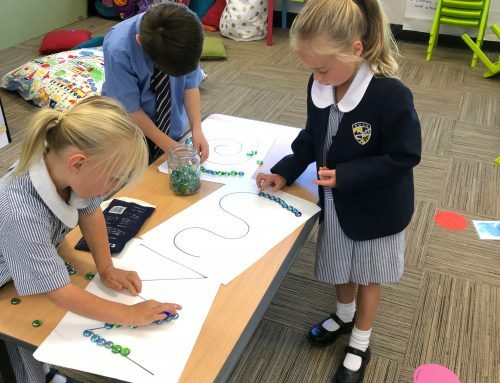 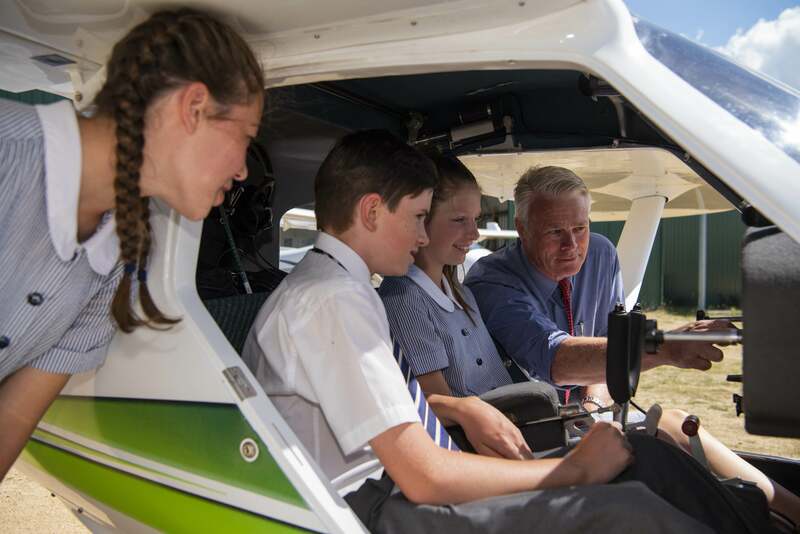 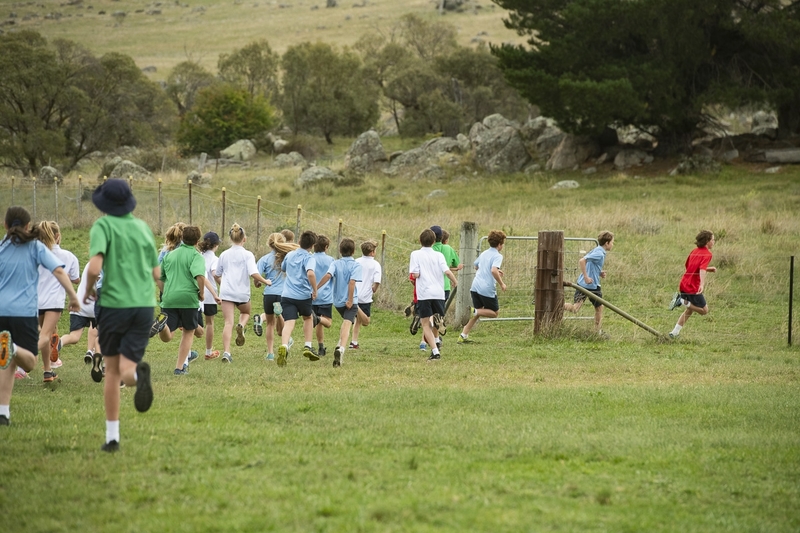 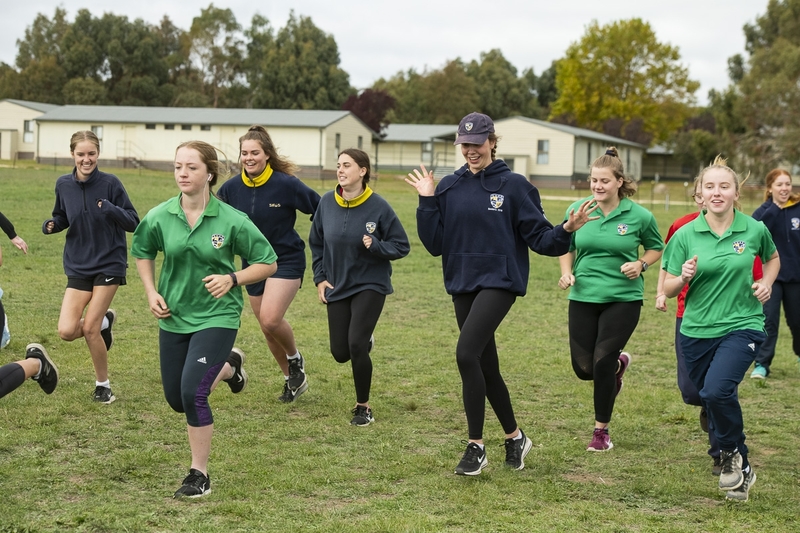 On Wednesday, 10th April 2019 our Kindergarten to Year 12 students headed out to The Station Resort for the 10th Annual Cross Country Carnival. 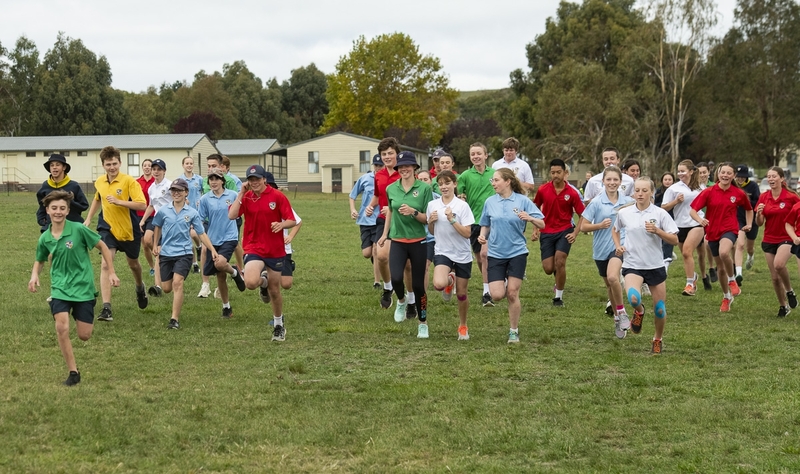 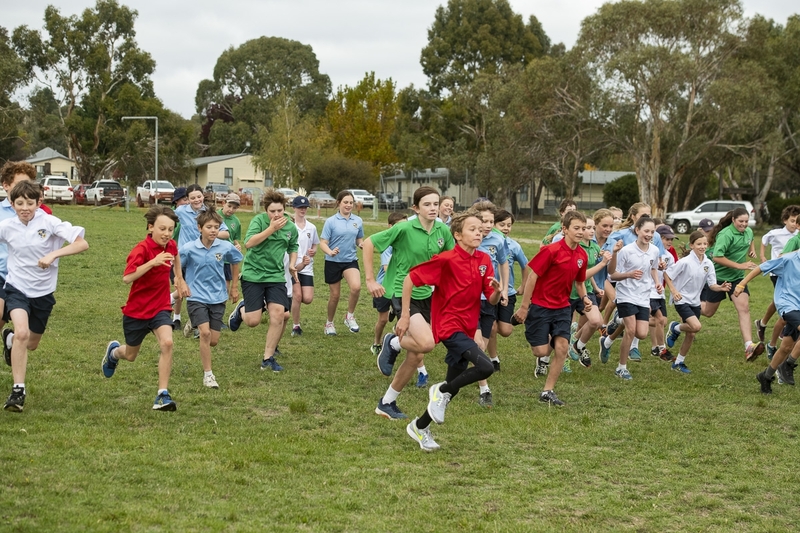 A ribbon of students donning their house colours of red, green, blue or white snaked it’s way around The Station Resorts fields while parents, classmates and staff members cheered the students on. 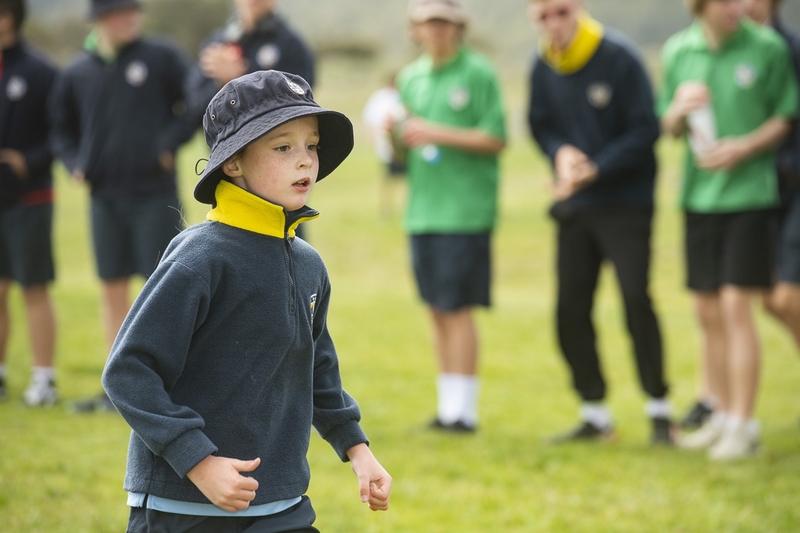 With house points on the line, it was all house members on deck vying for the coveted house shield. 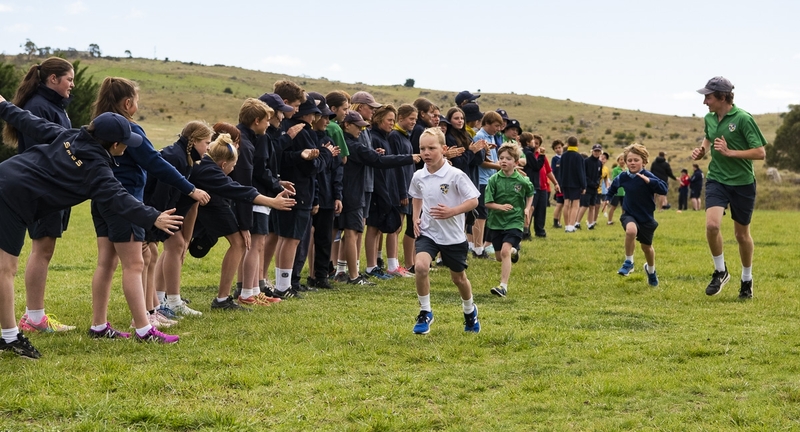 In the ten years of the event, only two houses have taken home the trophy, Mowamba and Cascades. 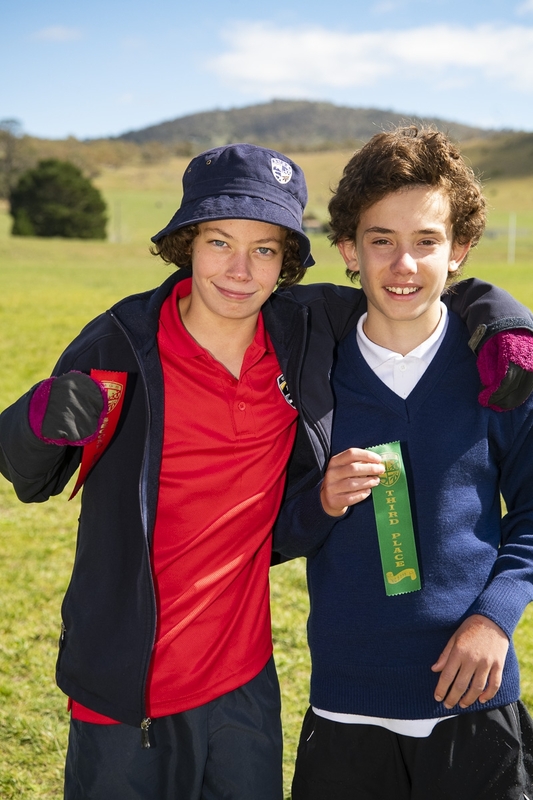 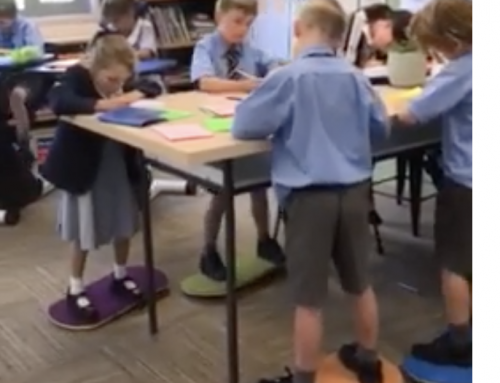 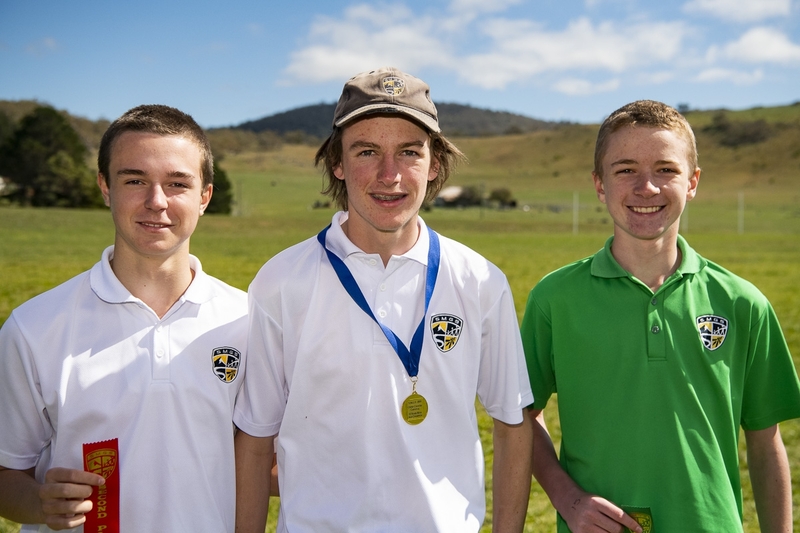 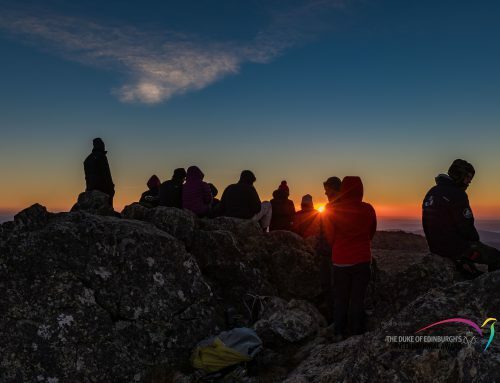 Would this year be the year for Twynam or Kiandra to take home the shield? 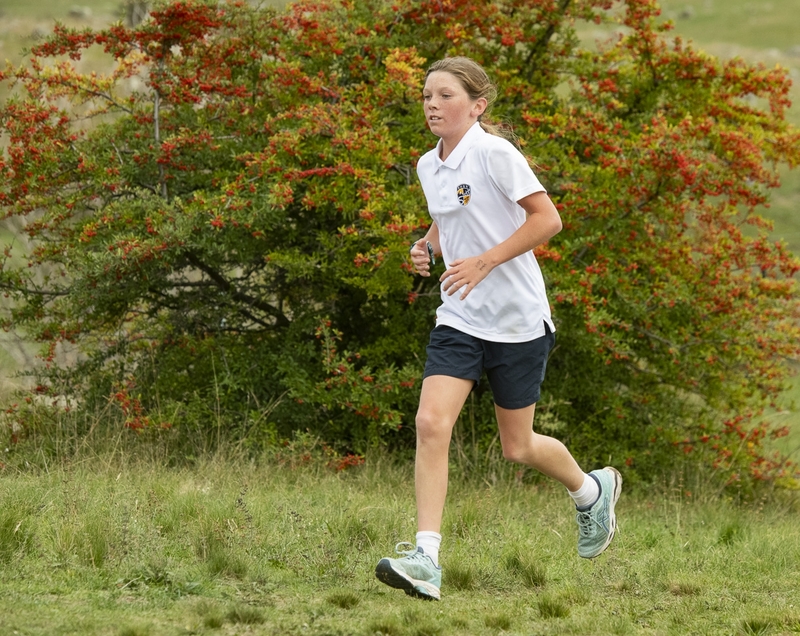 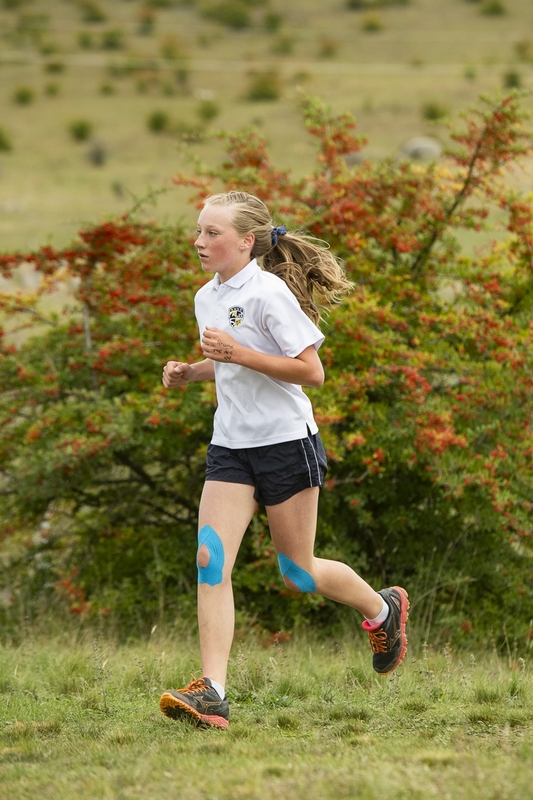 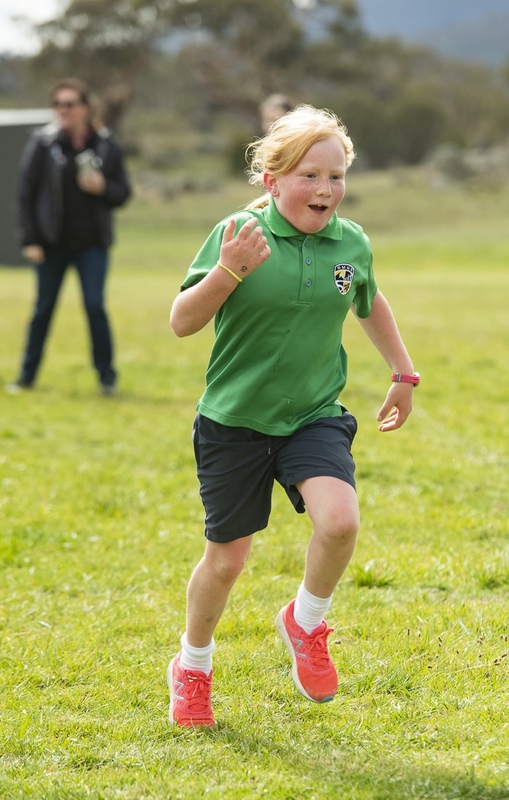 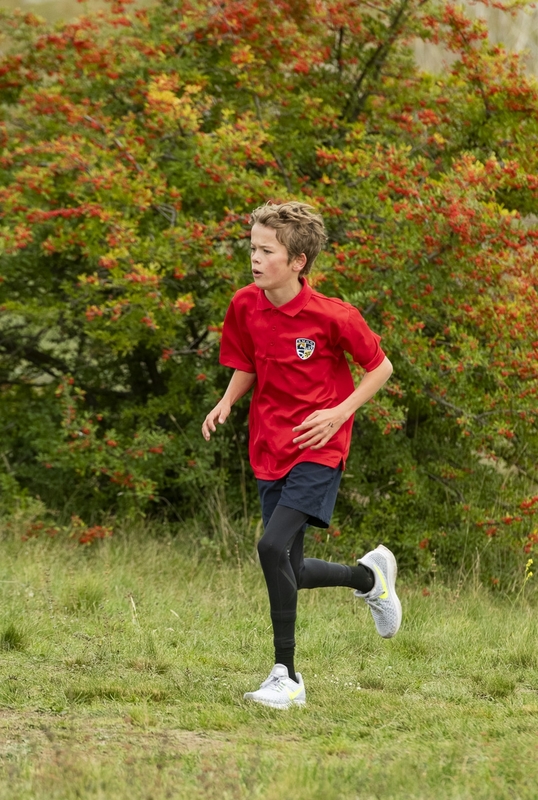 So which house did take home this year’s cross country running shield? 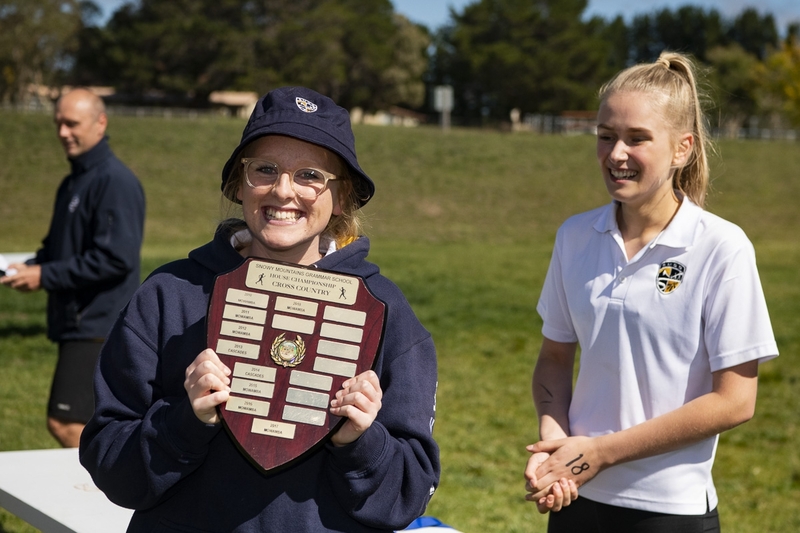 Kiandra House squeezed past Twynam at the finish line to claim it’s 2nd carnival shield of the year. 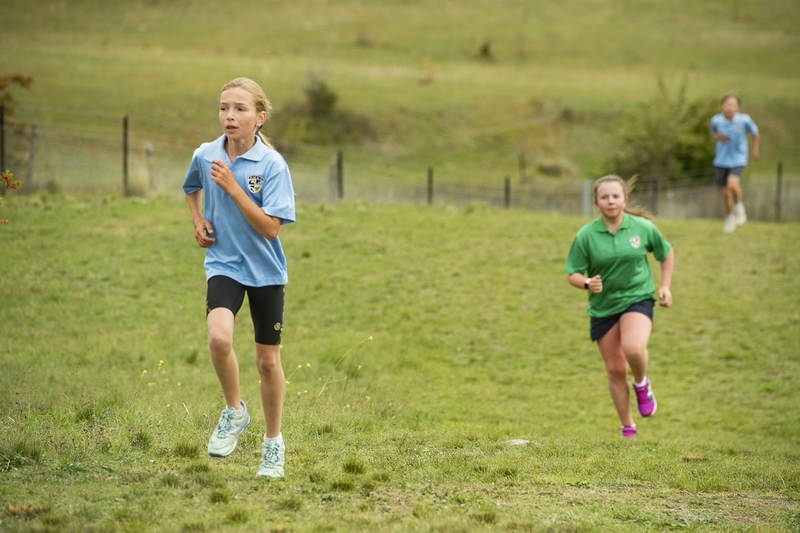 Mowamba and Cascades tied for third. 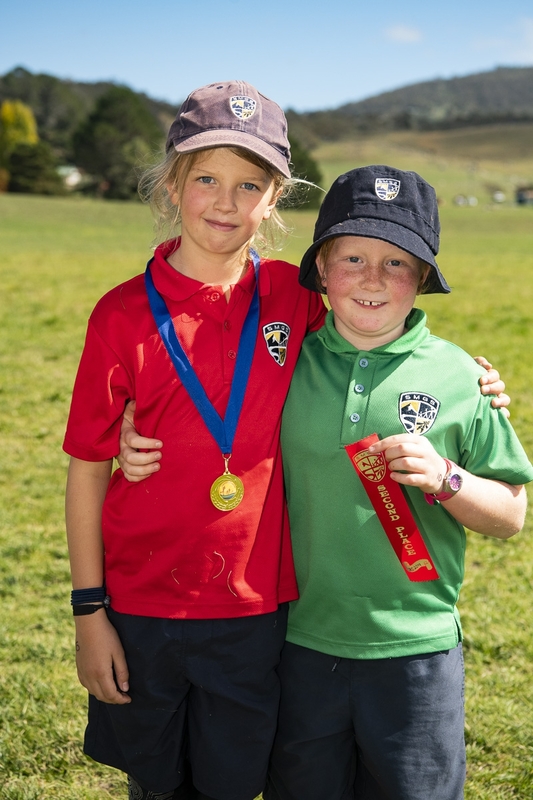 Congratulations to everyone on a great day! 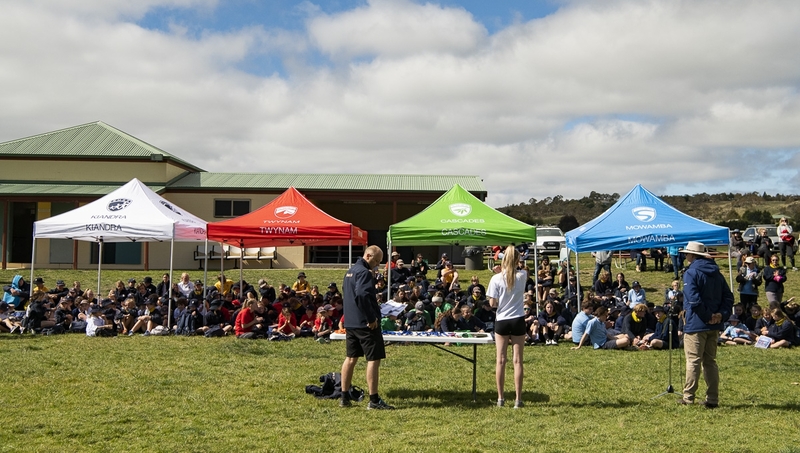 A big thank you to all our staff and parents who helped out on the day!